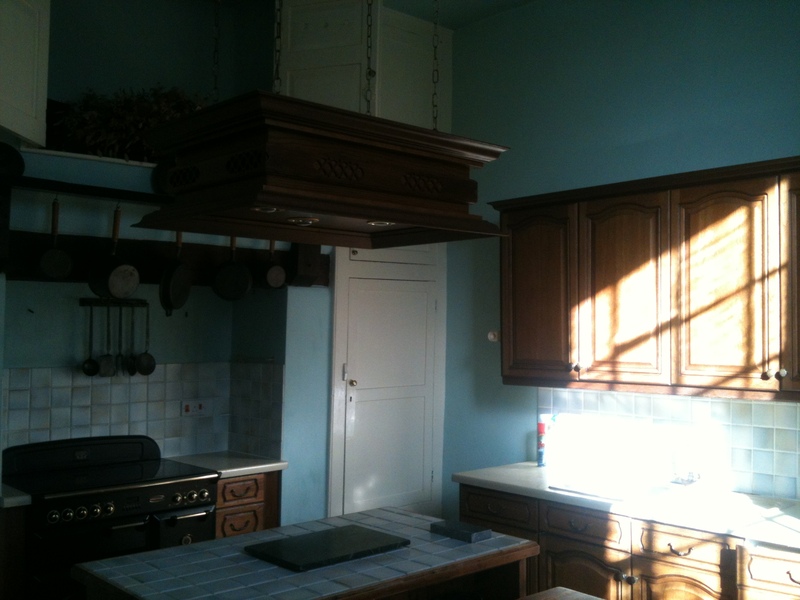 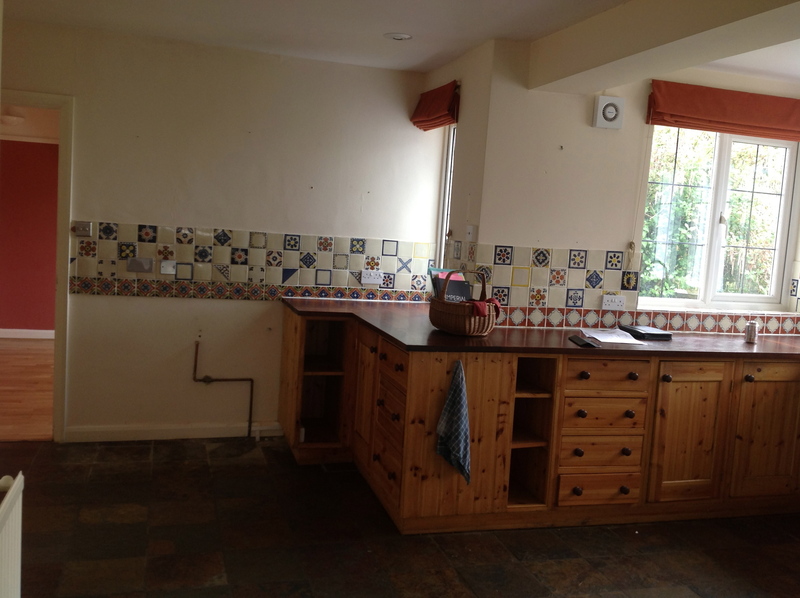 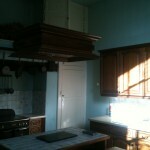 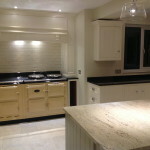 The images below are some of my hand crafted kitchens and the ready made kitchens, which I have installed. 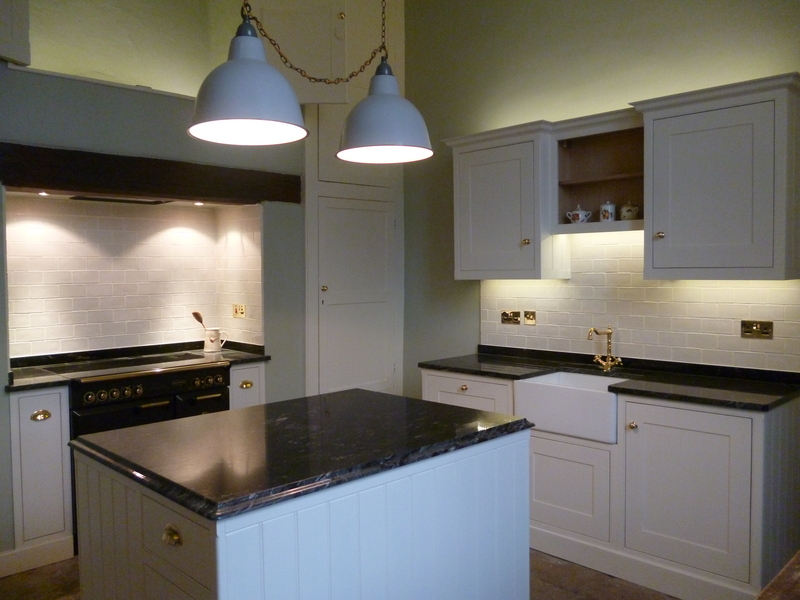 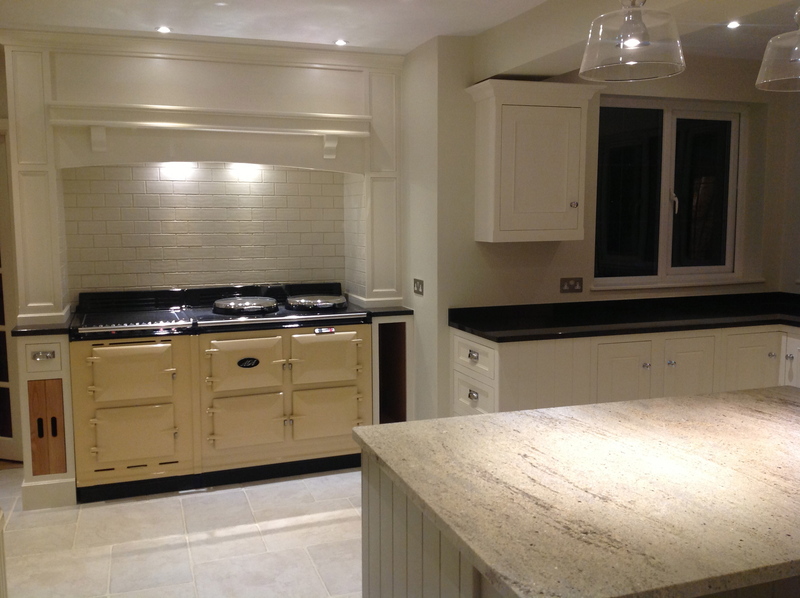 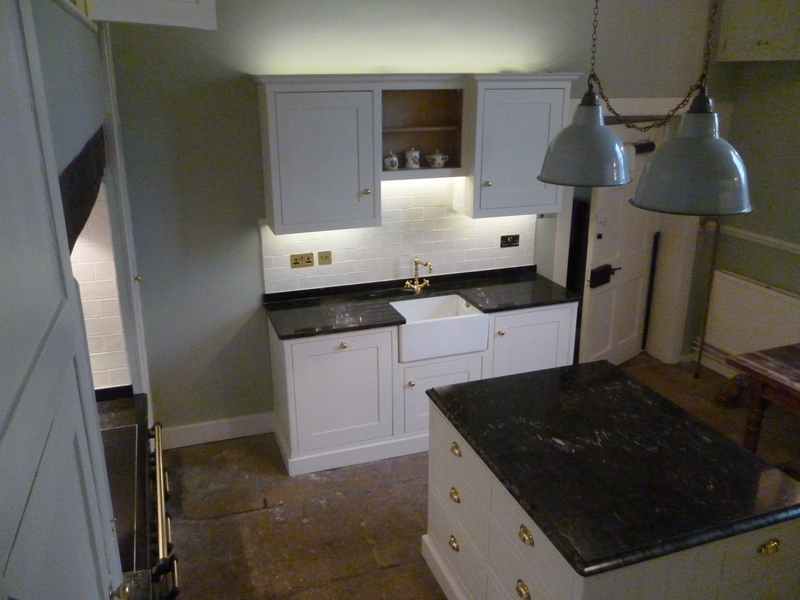 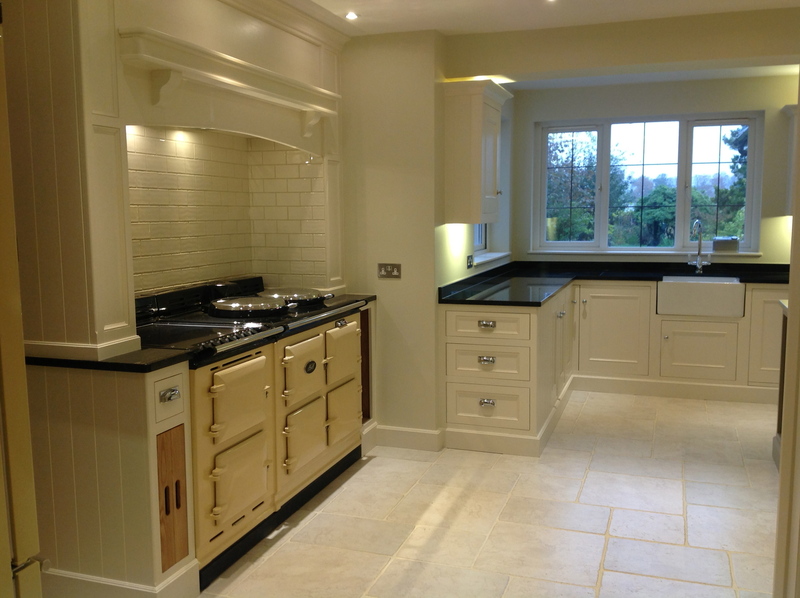 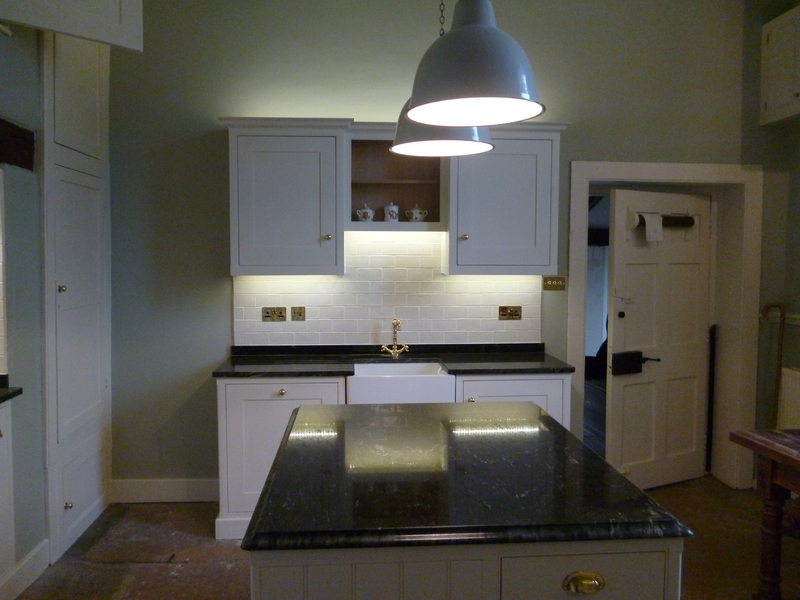 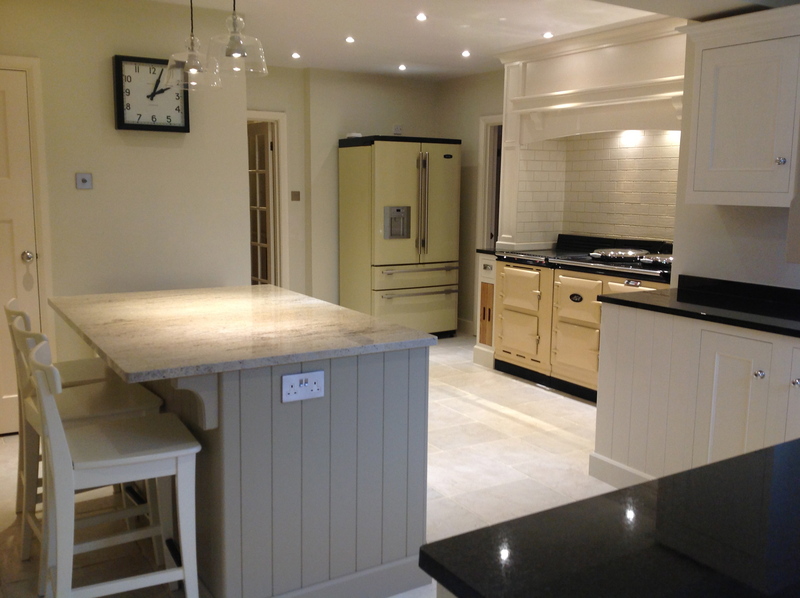 The kitchens I build are a traditional, timeless design that can be customised to suit your requirements. 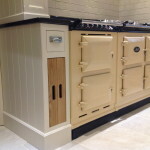 They are usually constructed by using a mix of real timbers for doors and face frames and real timber veneered board to construct the carcasses. 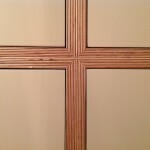 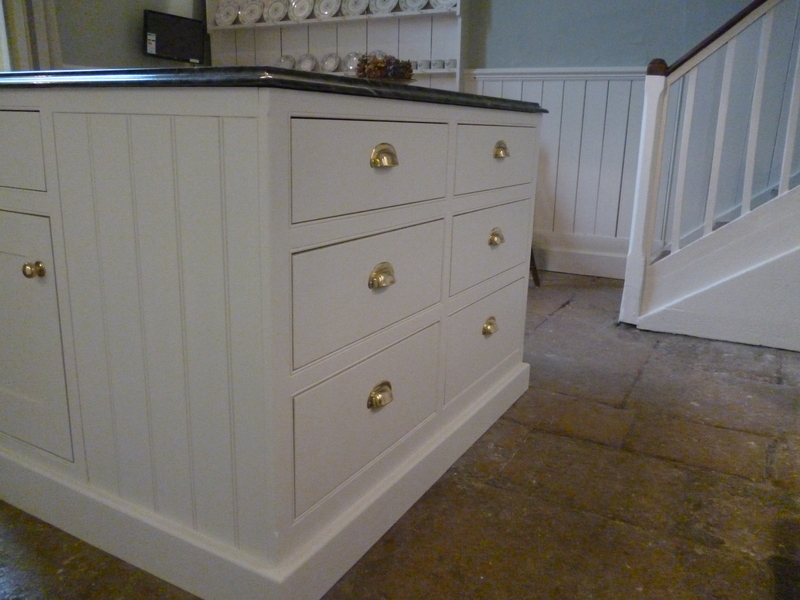 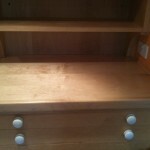 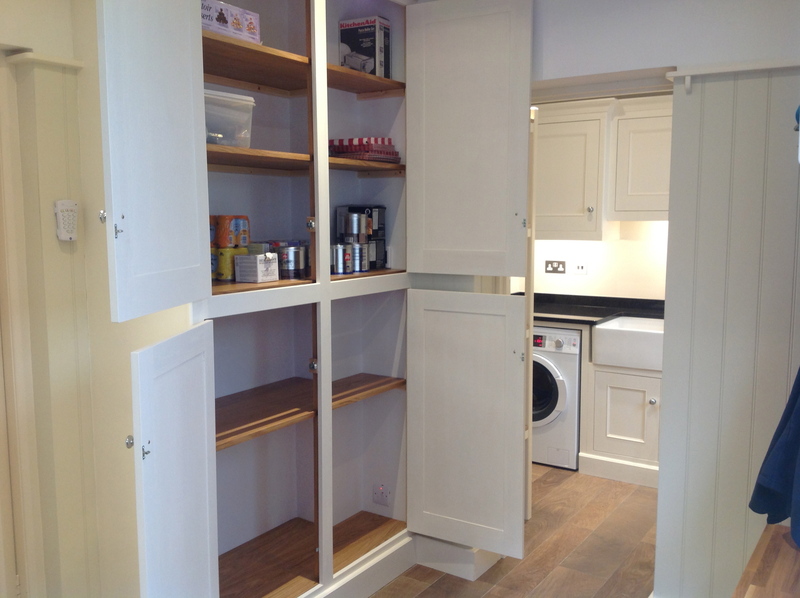 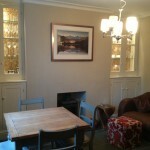 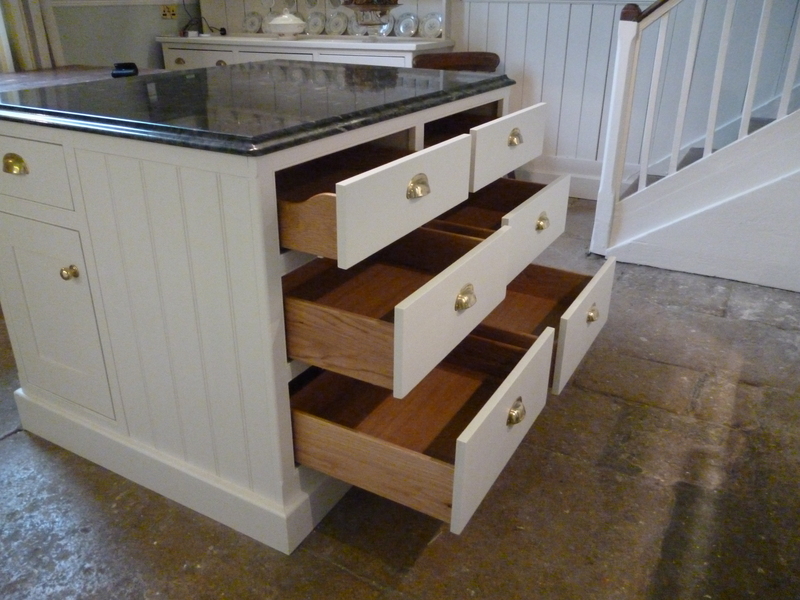 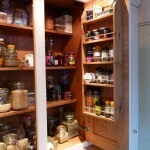 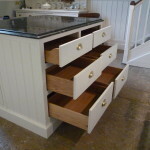 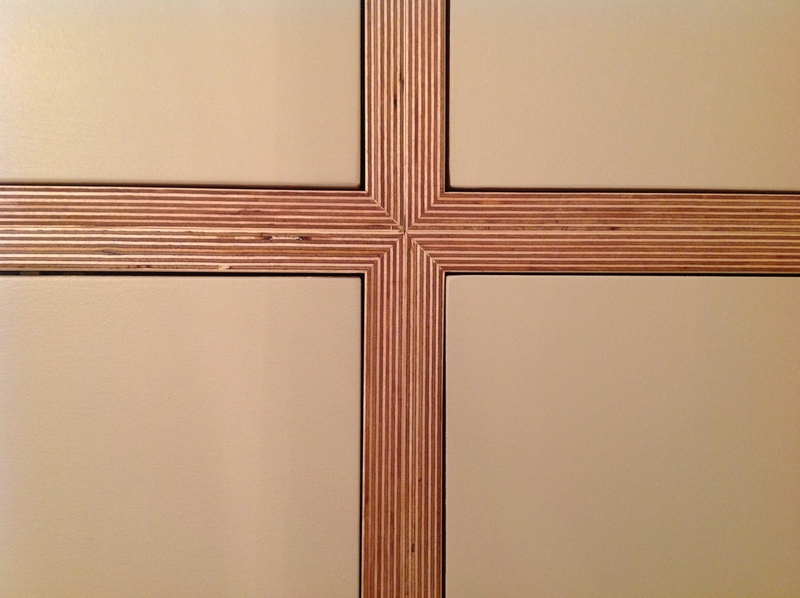 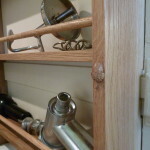 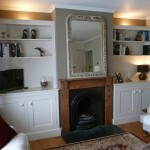 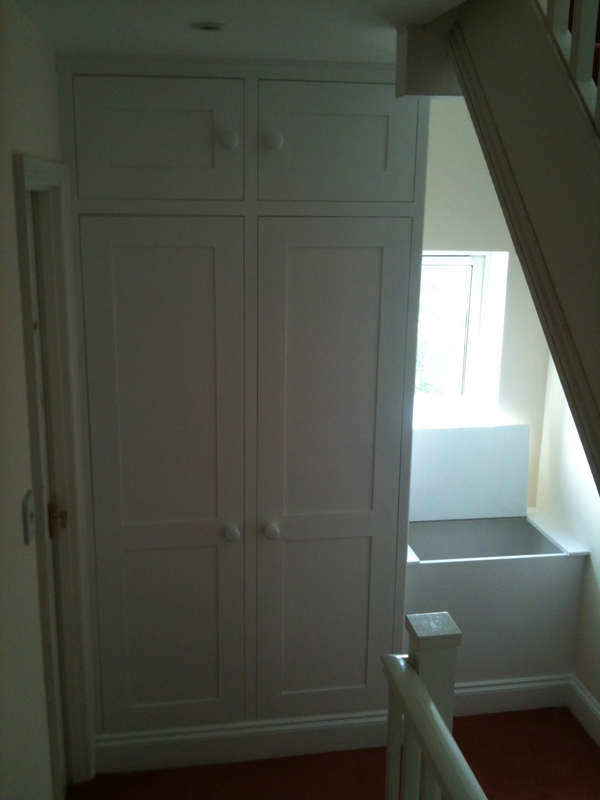 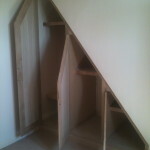 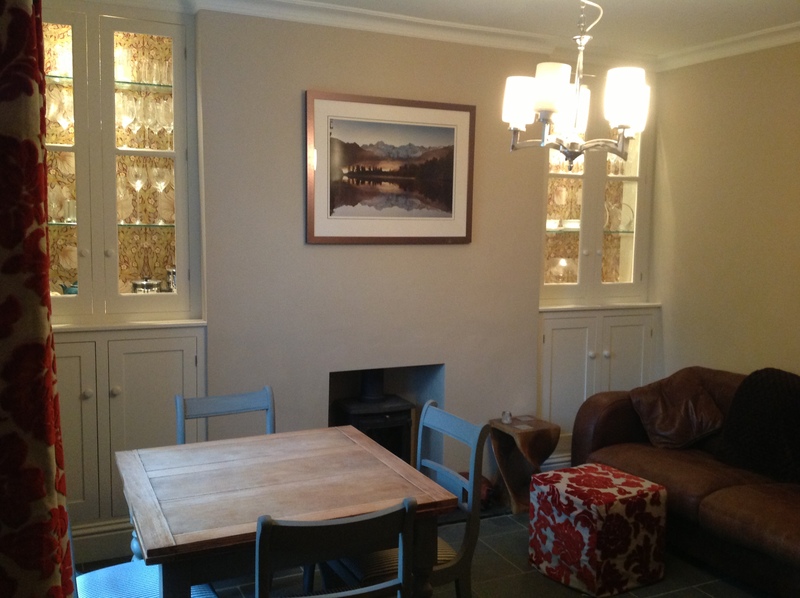 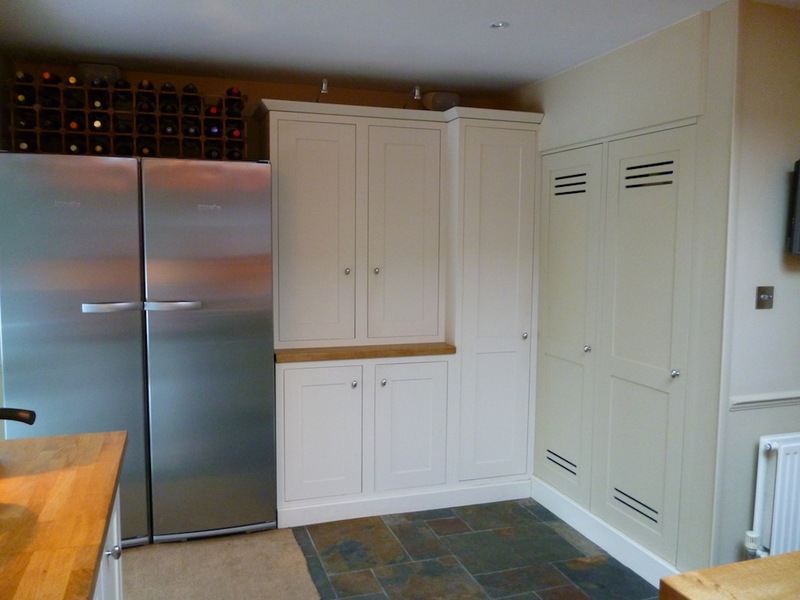 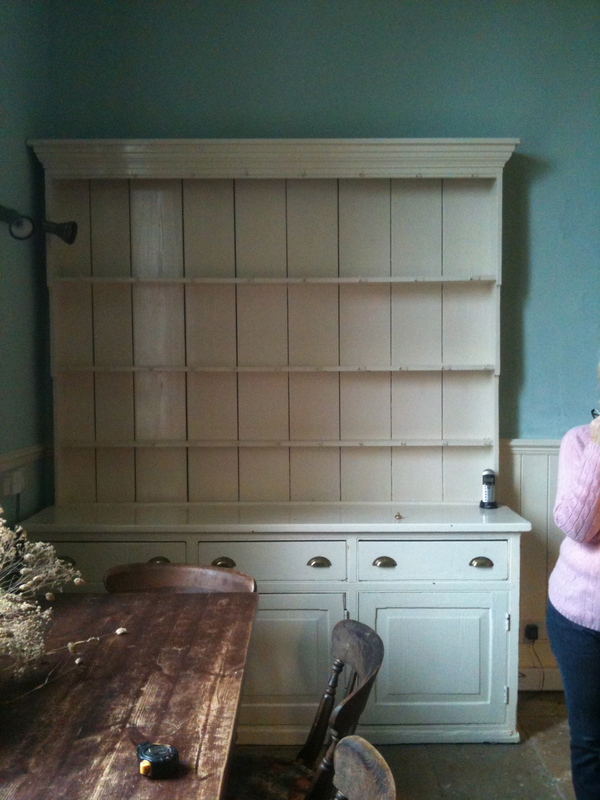 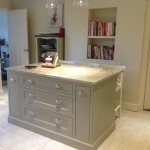 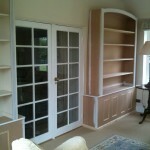 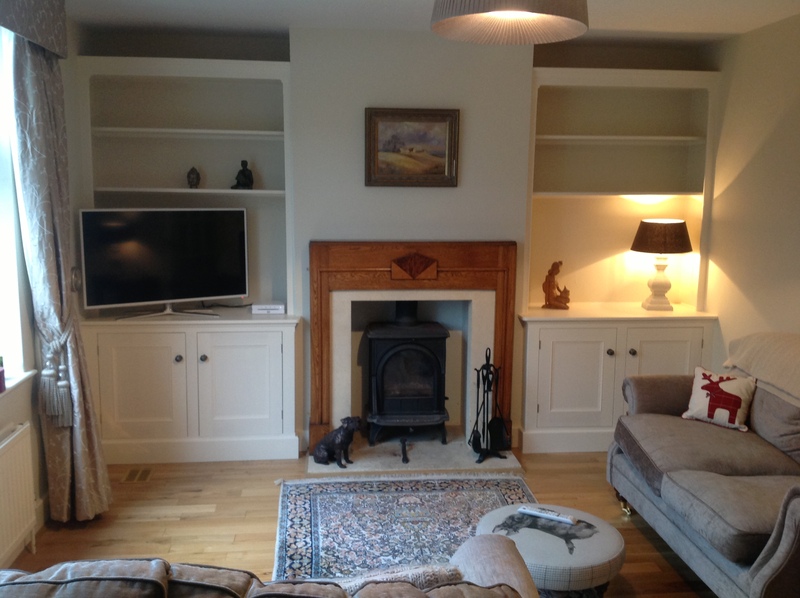 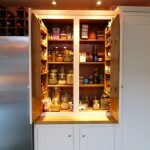 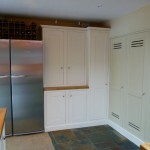 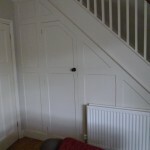 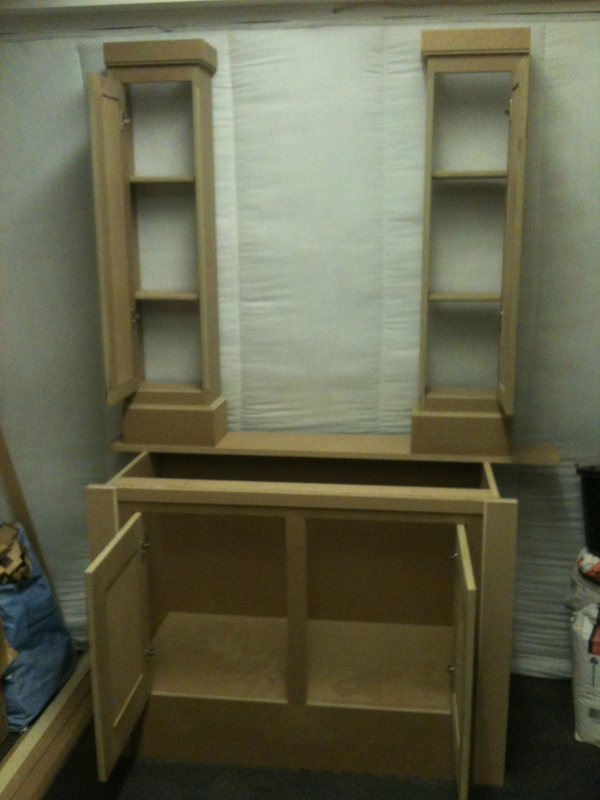 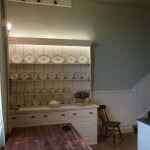 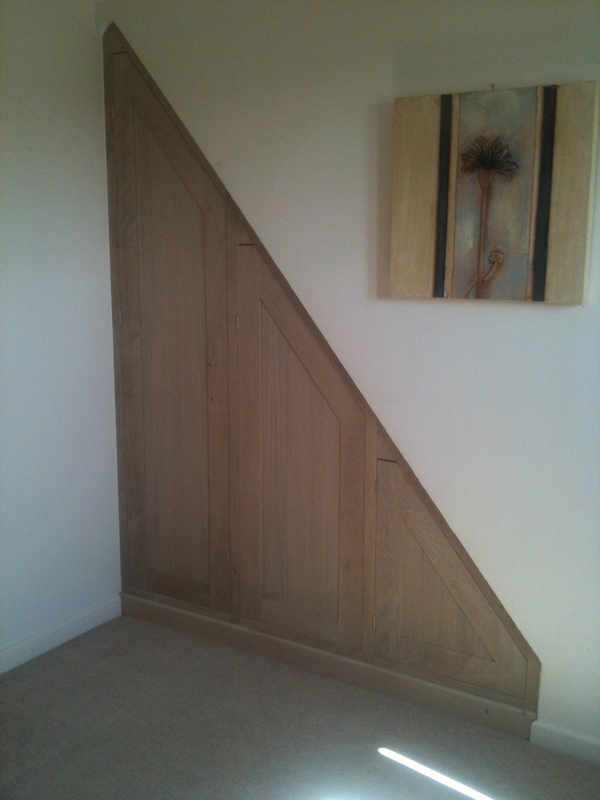 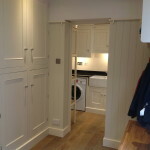 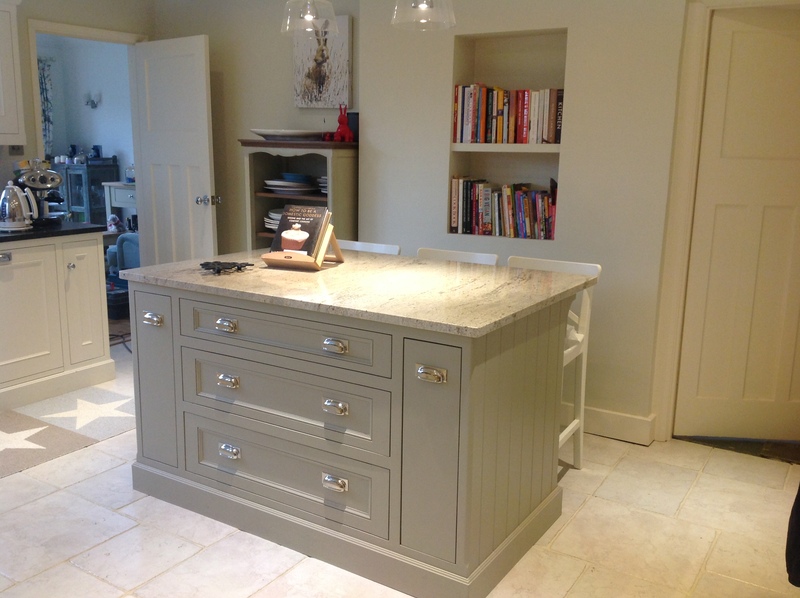 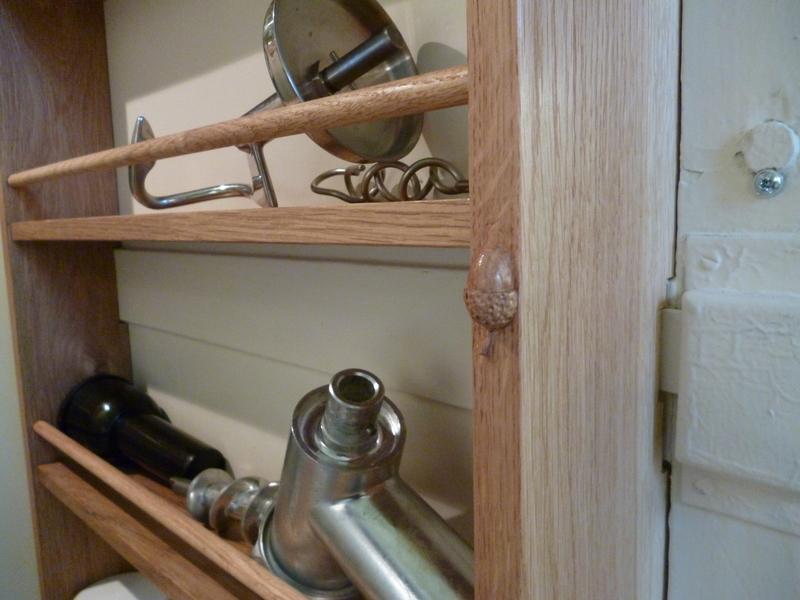 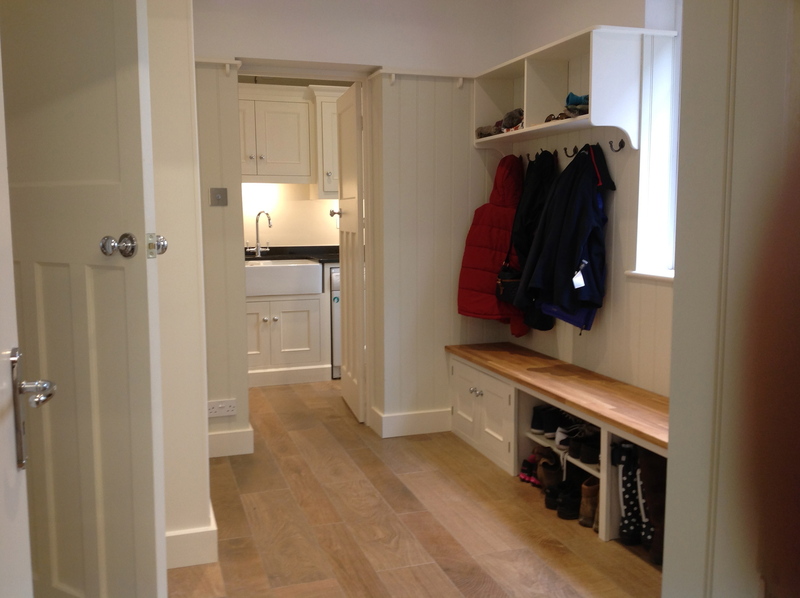 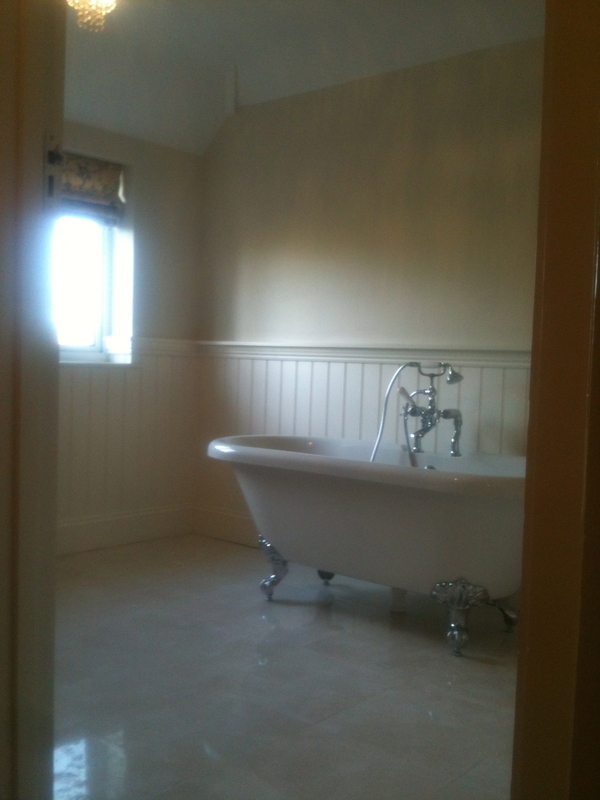 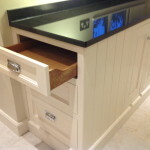 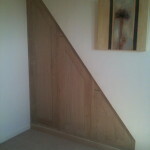 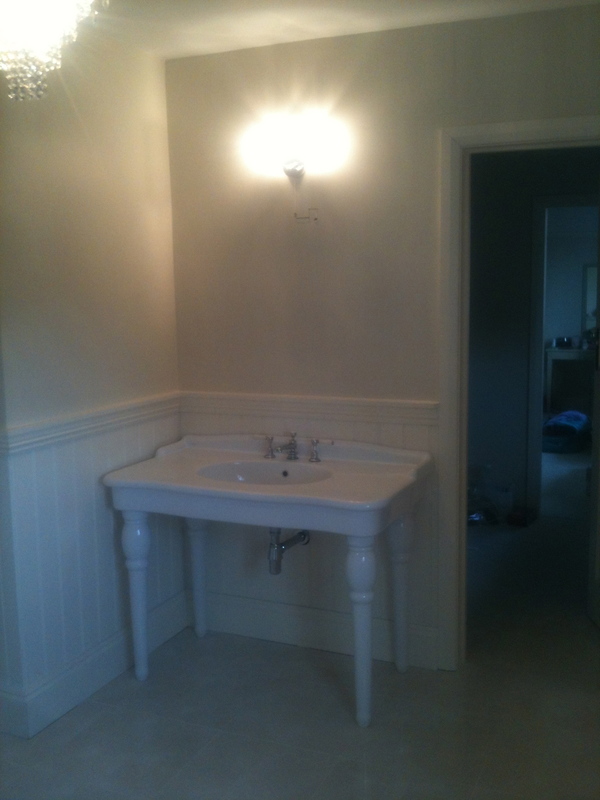 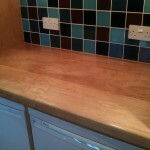 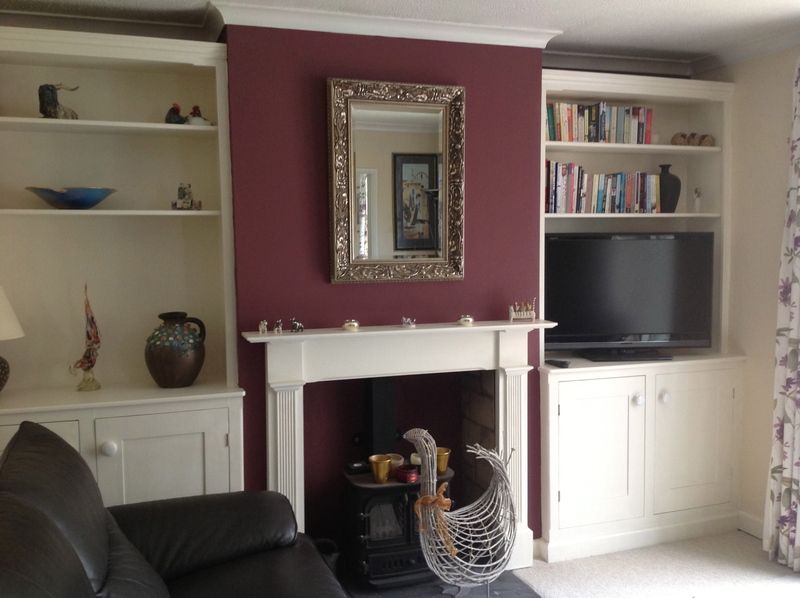 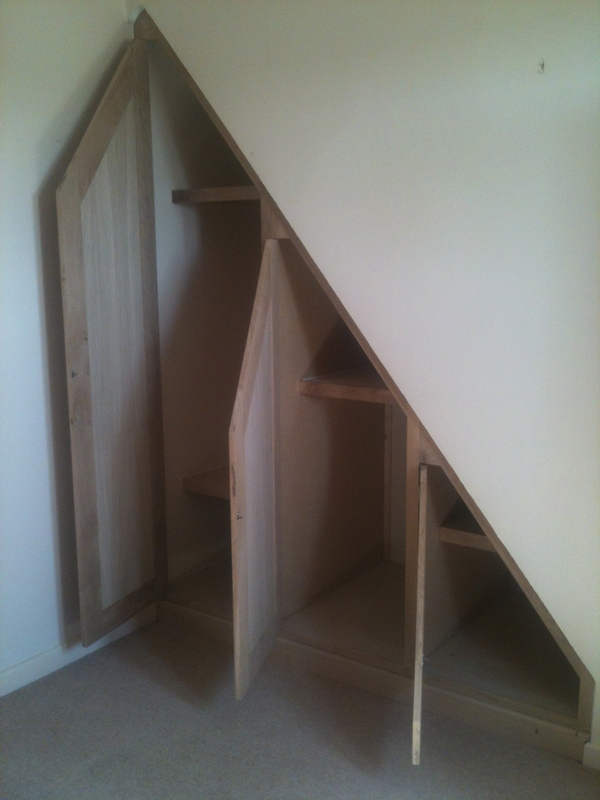 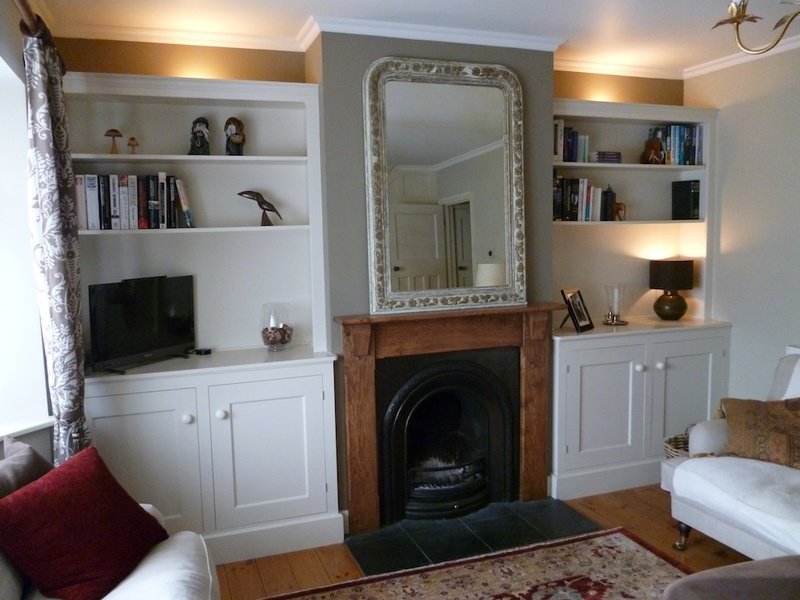 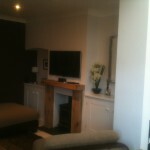 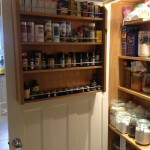 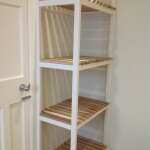 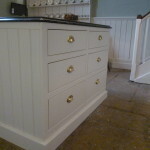 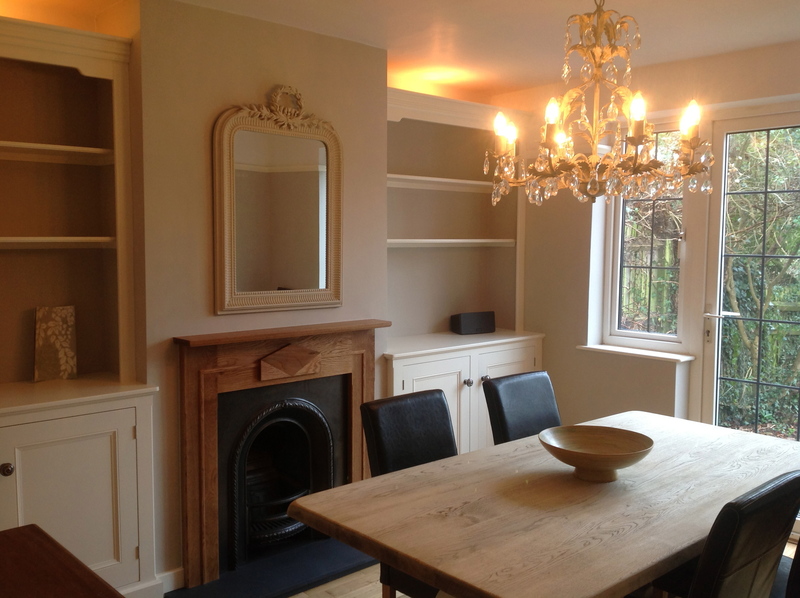 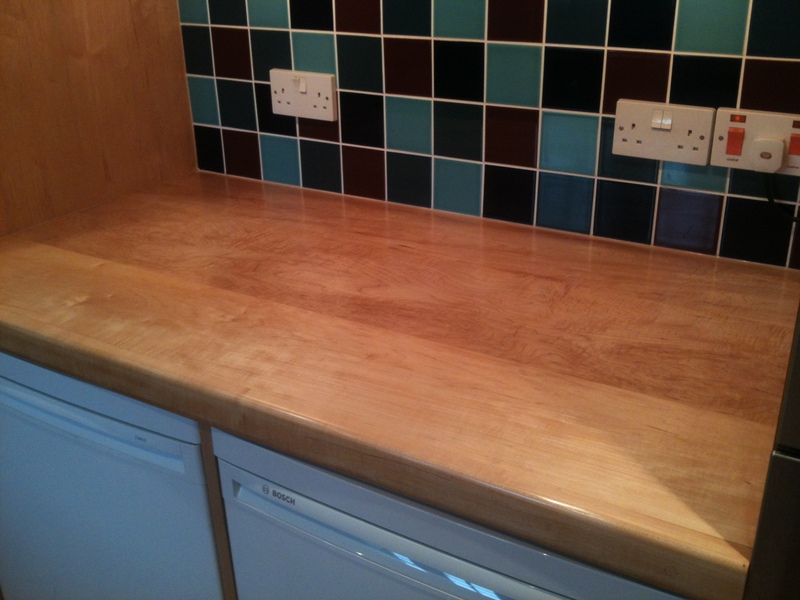 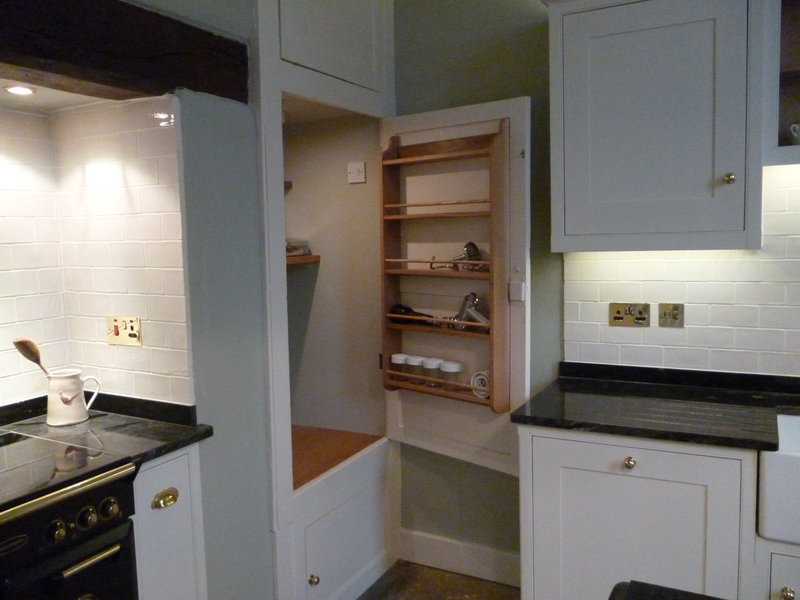 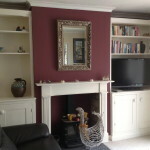 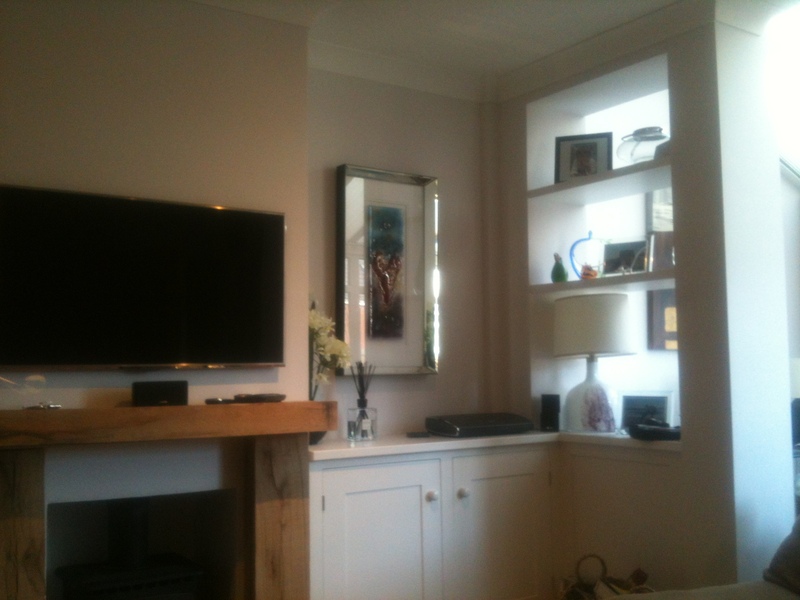 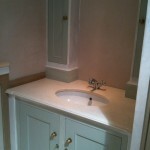 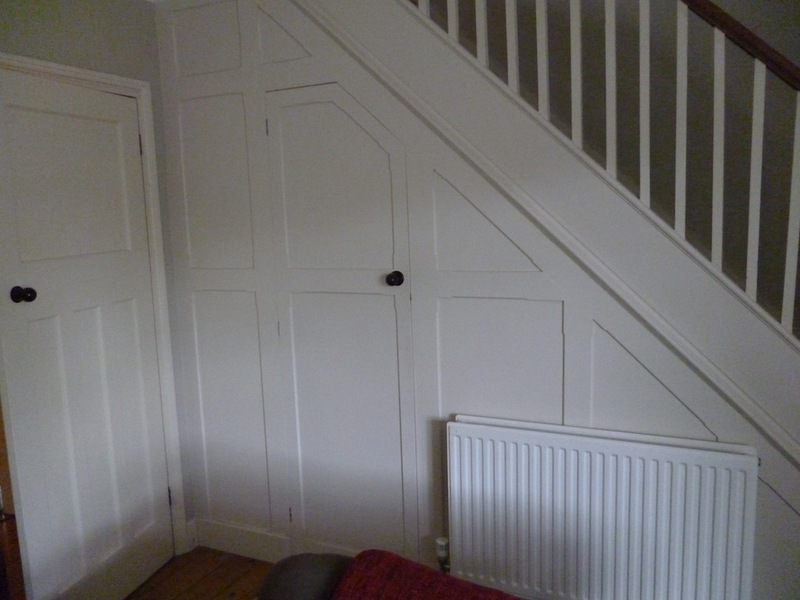 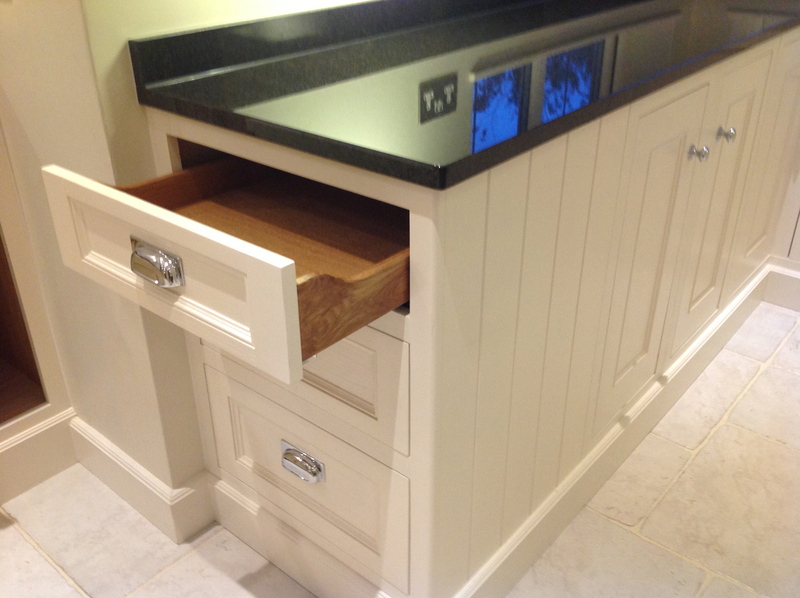 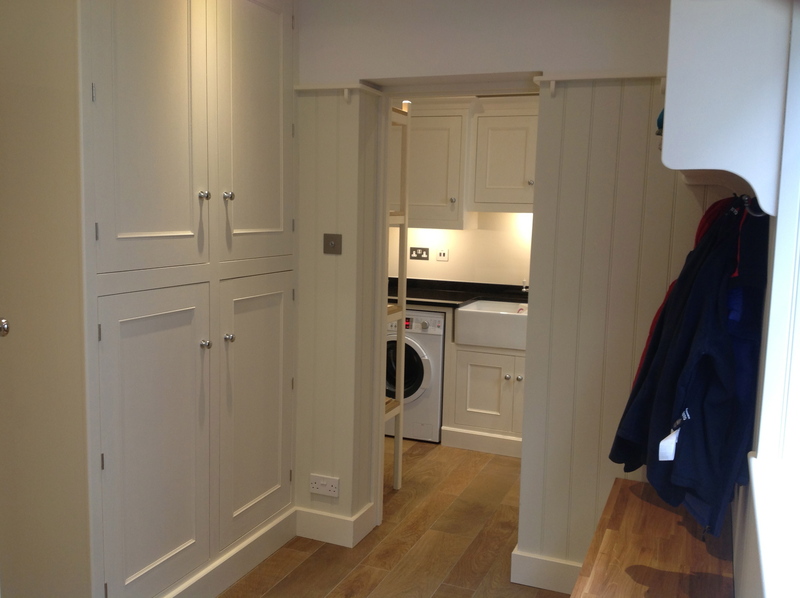 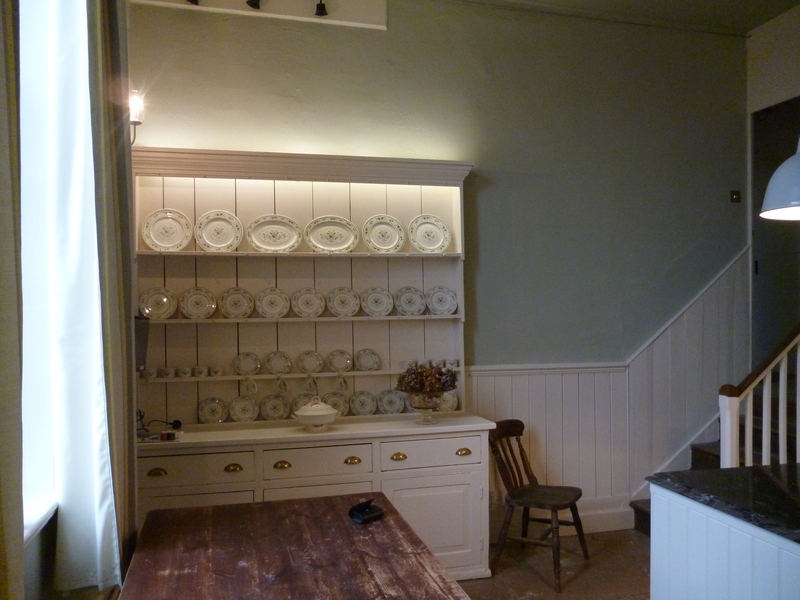 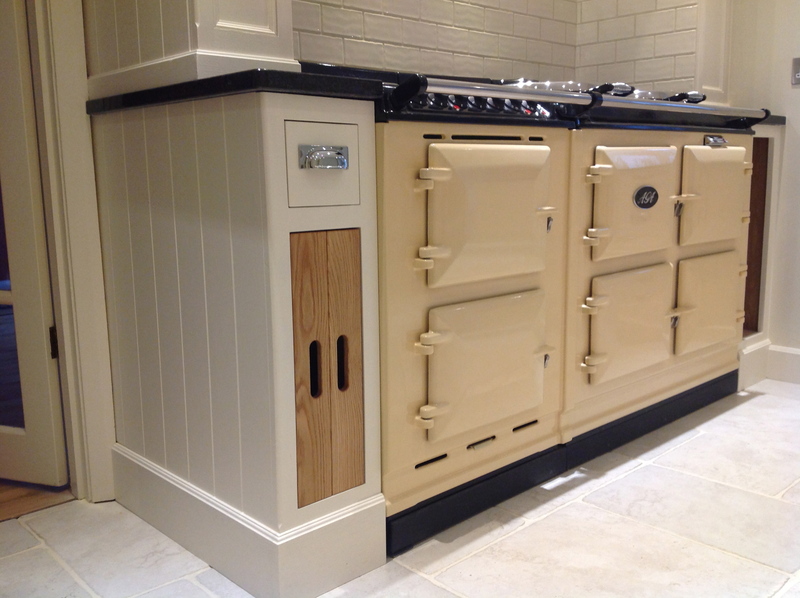 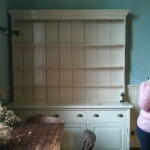 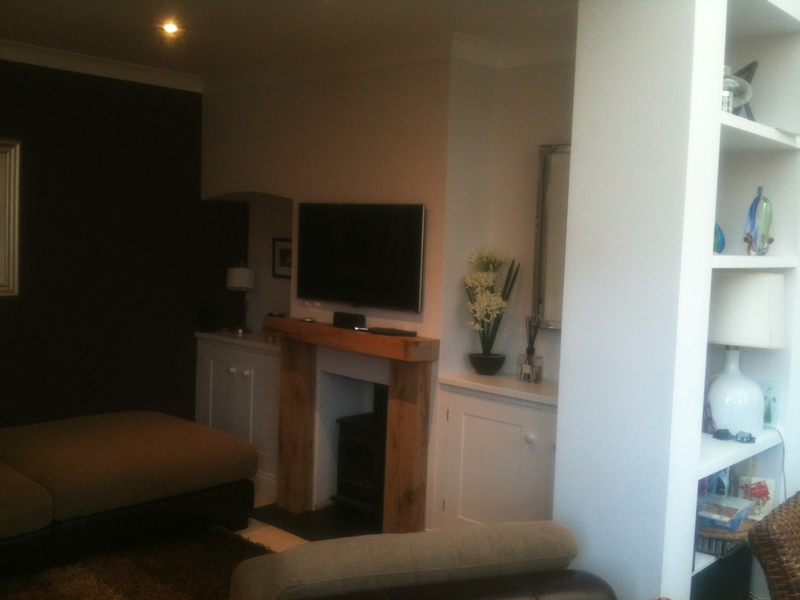 The kitchens are normally made in oak, but other timbers can be used, and then hand painted in a colour of your choice. 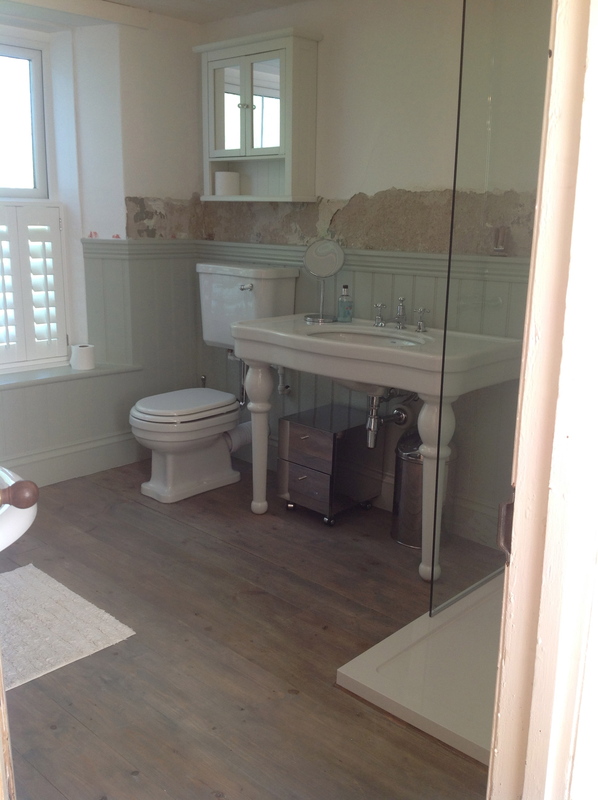 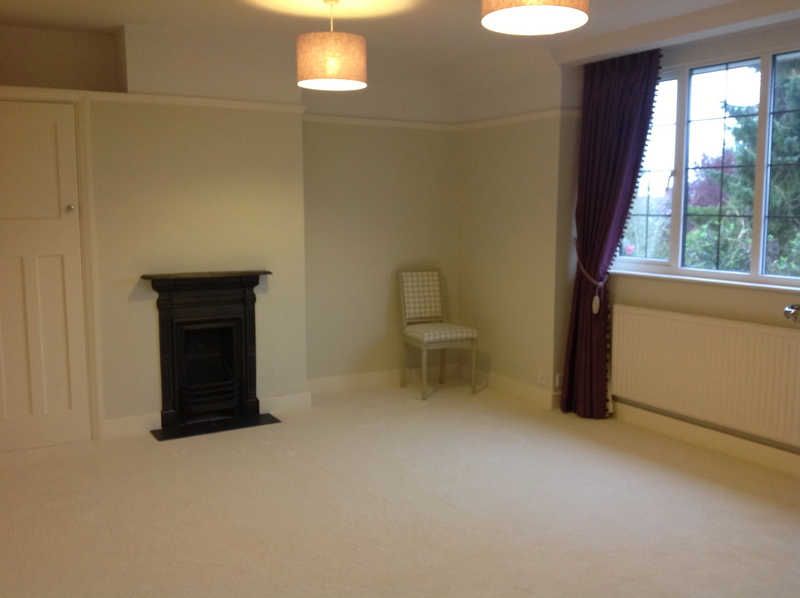 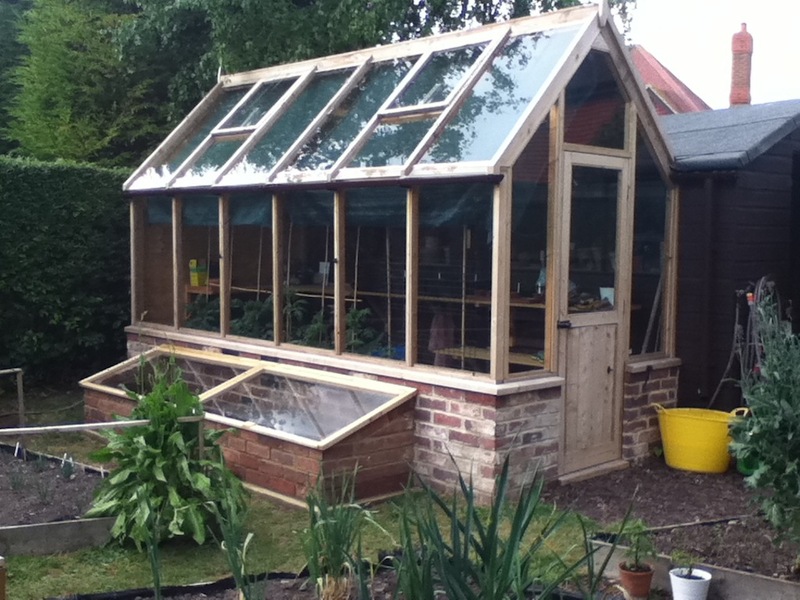 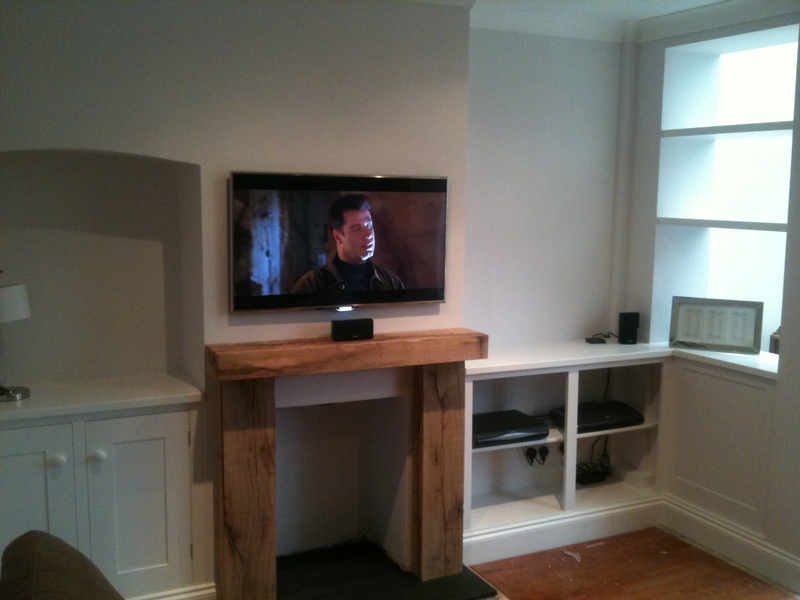 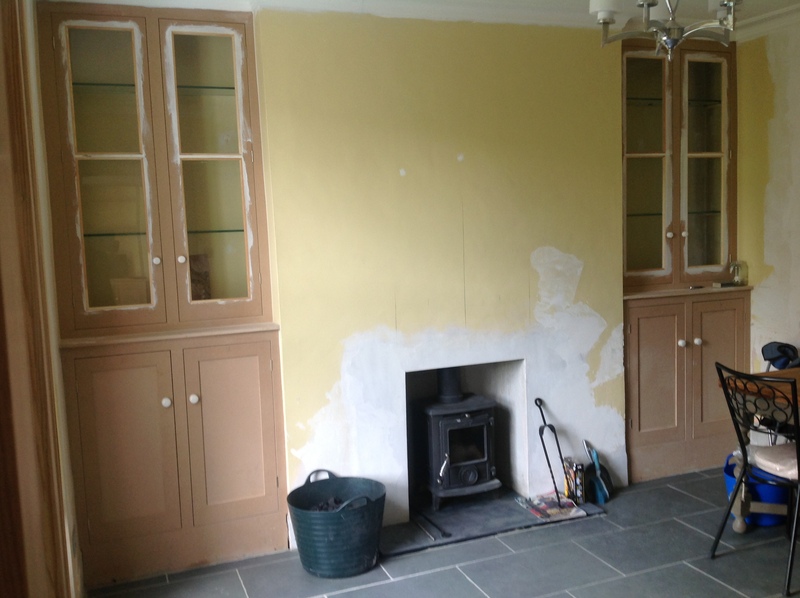 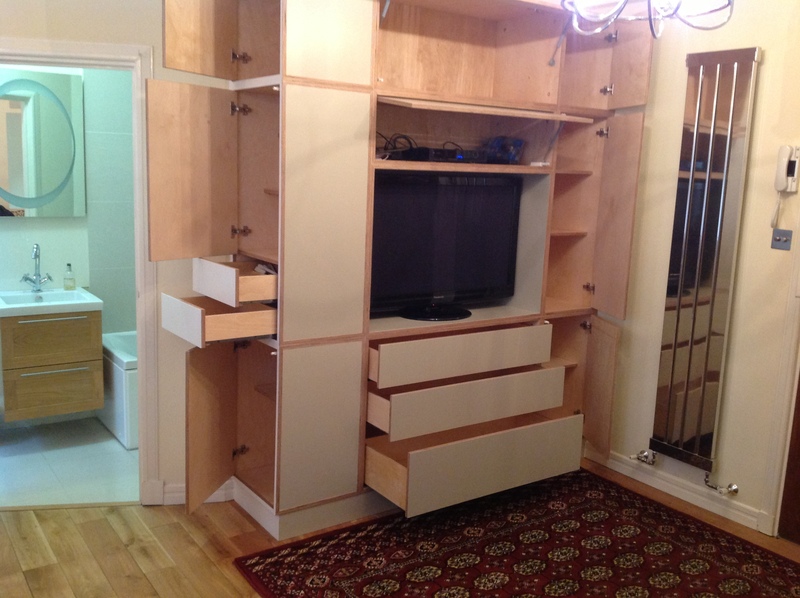 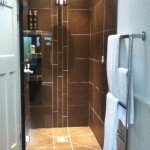 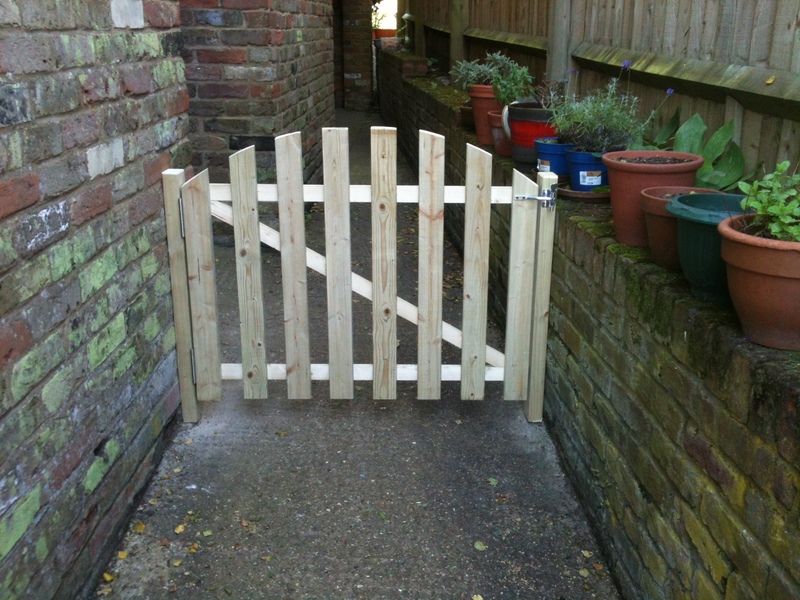 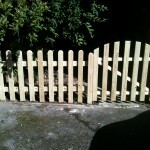 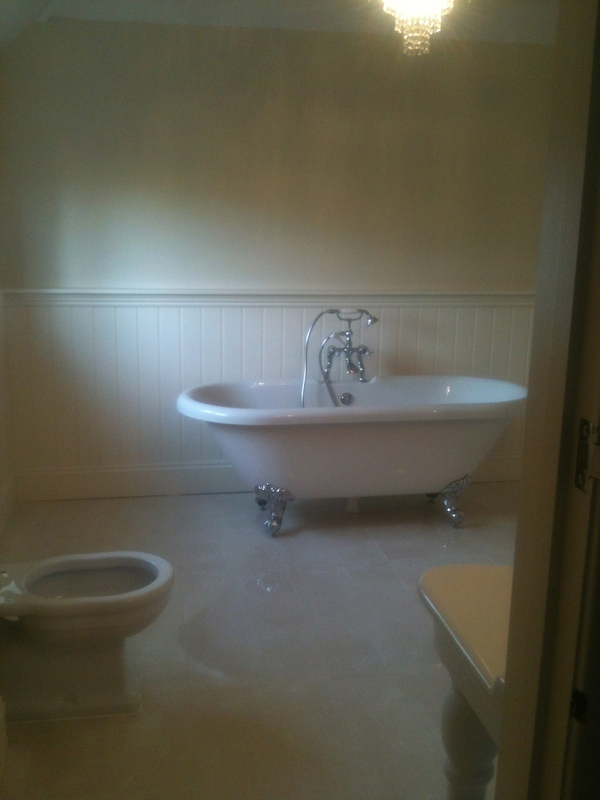 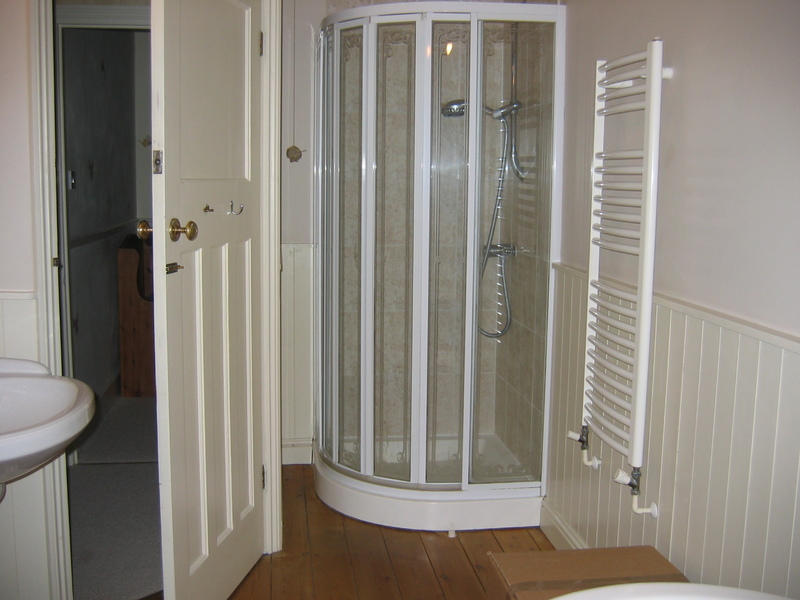 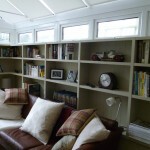 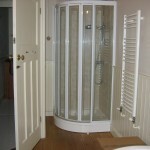 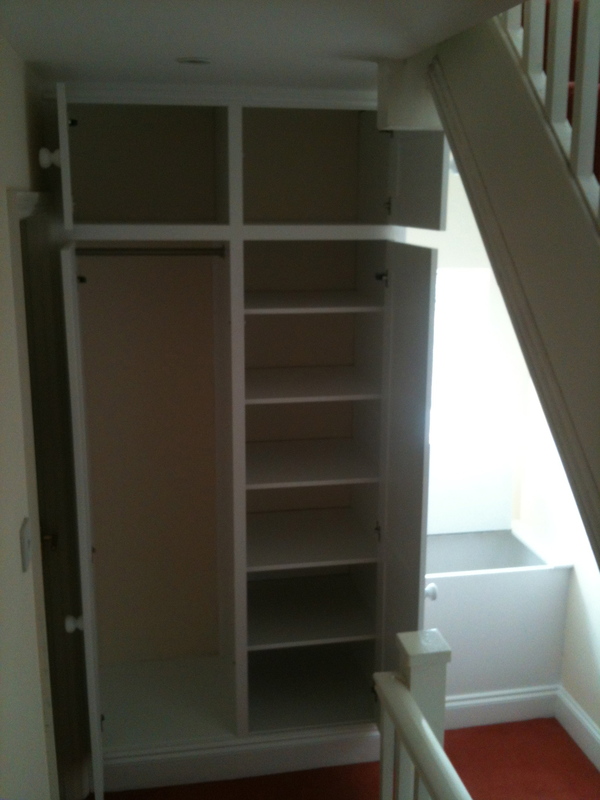 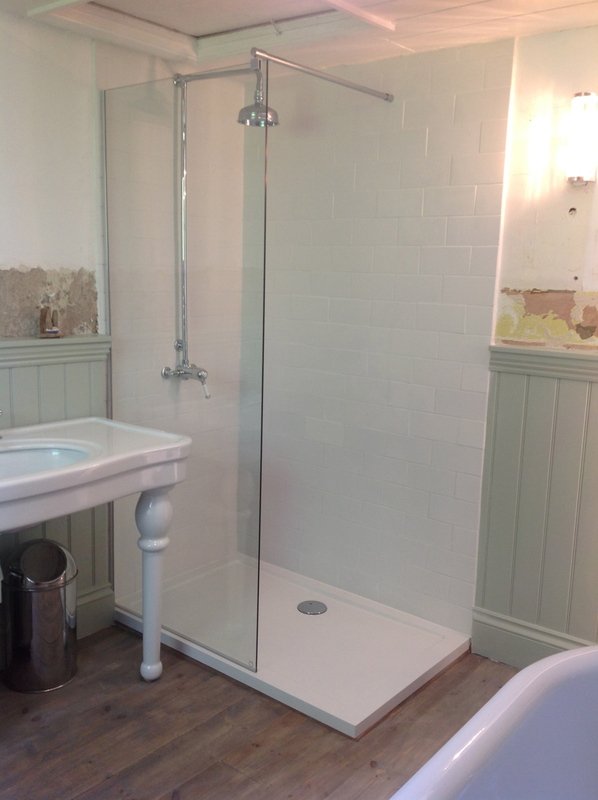 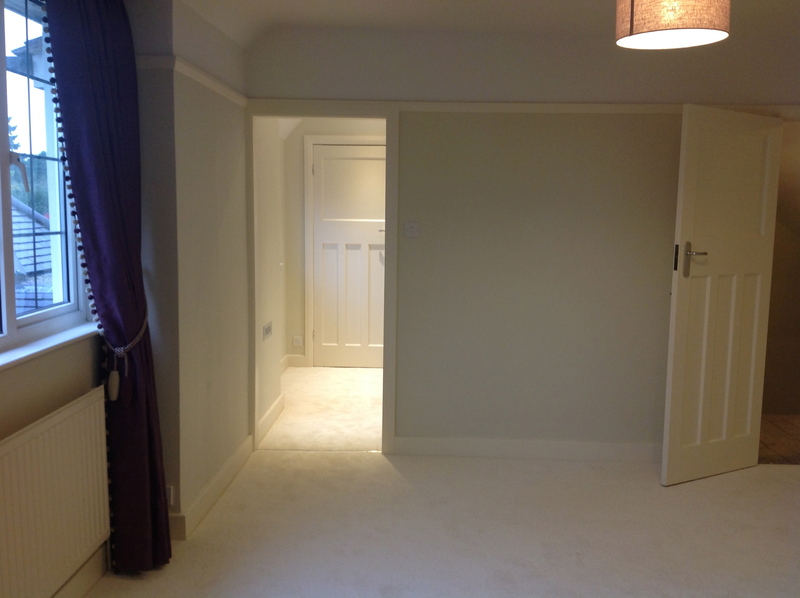 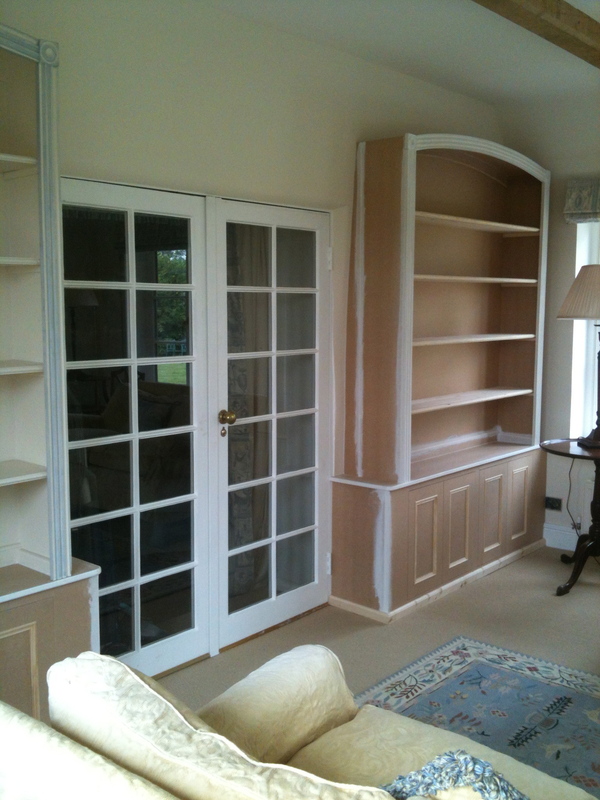 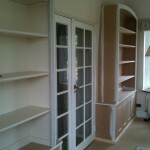 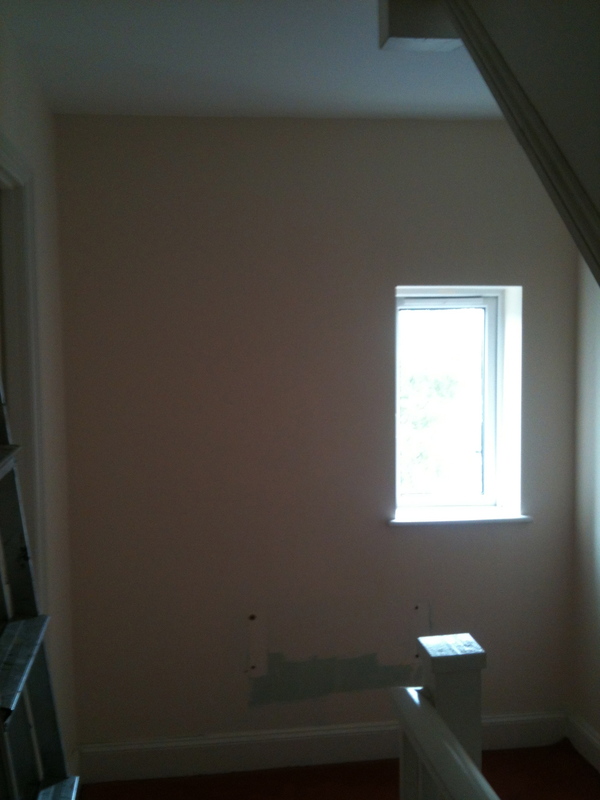 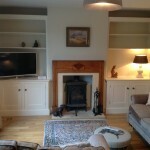 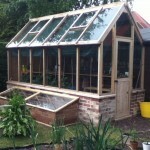 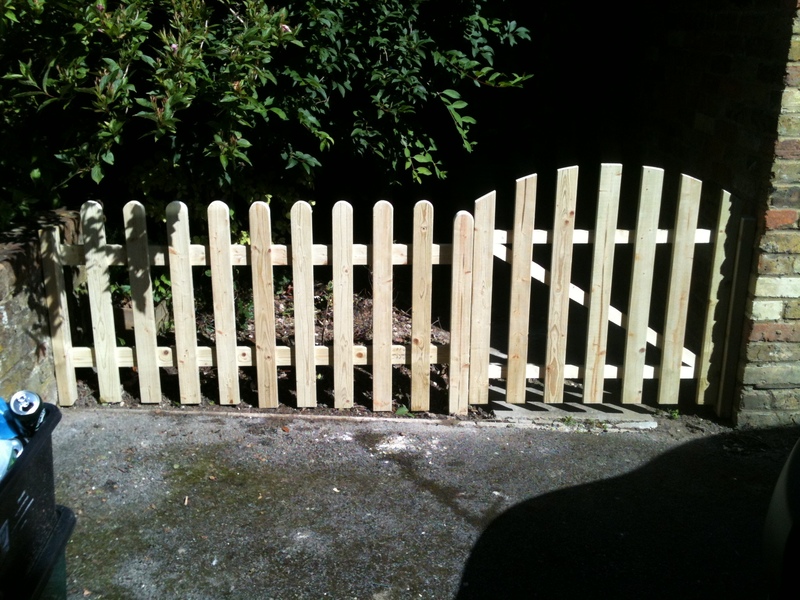 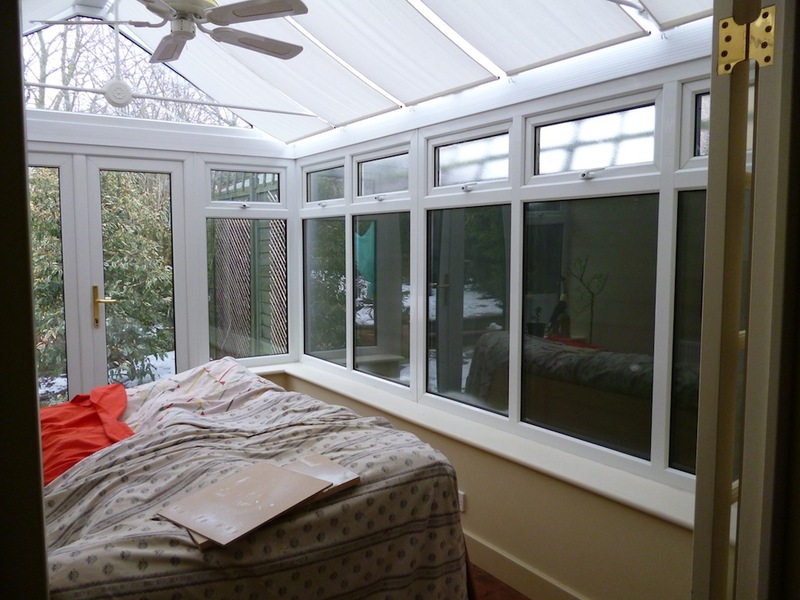 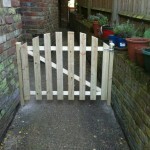 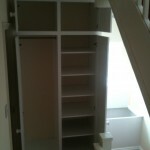 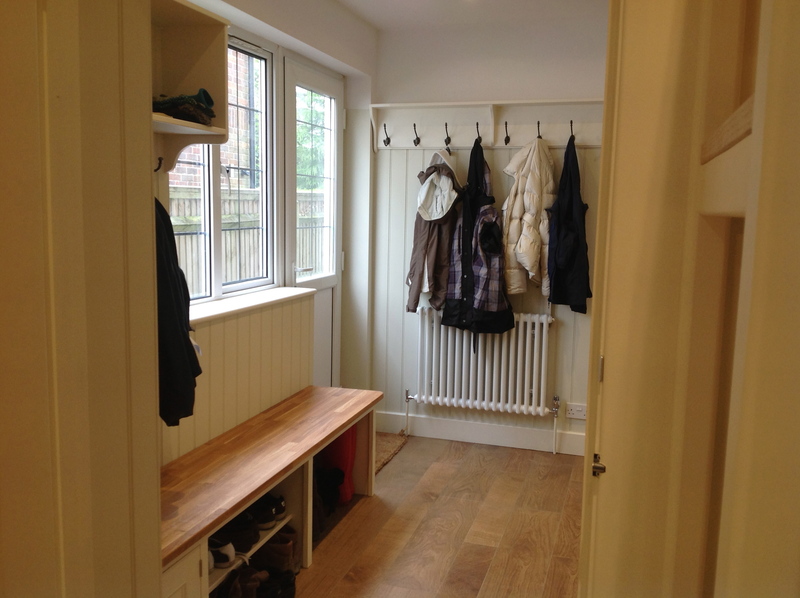 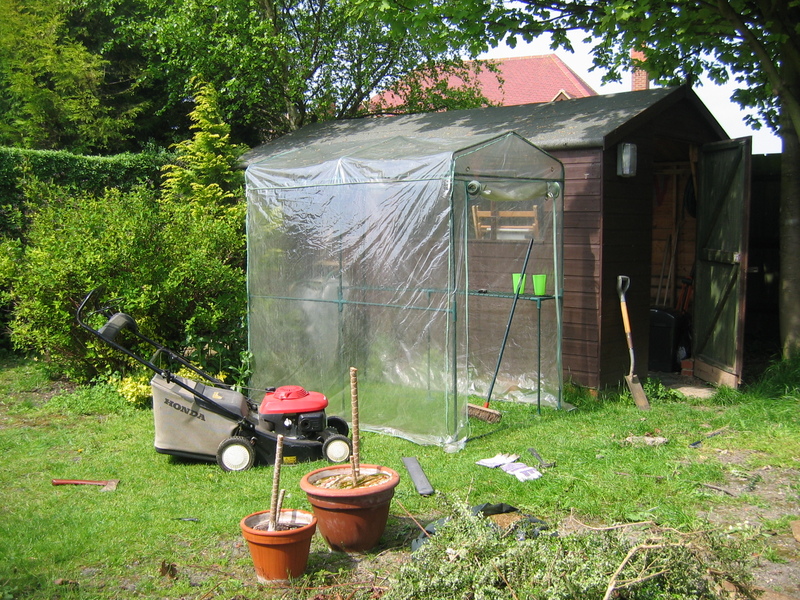 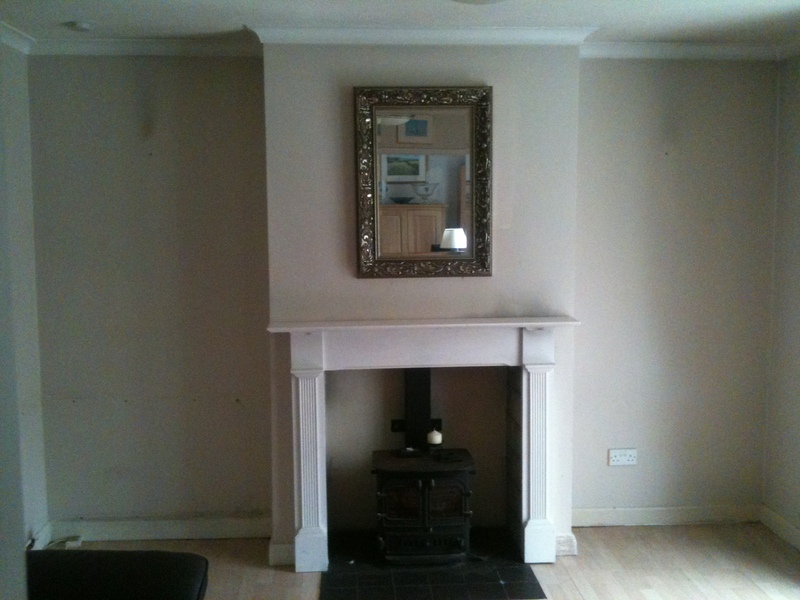 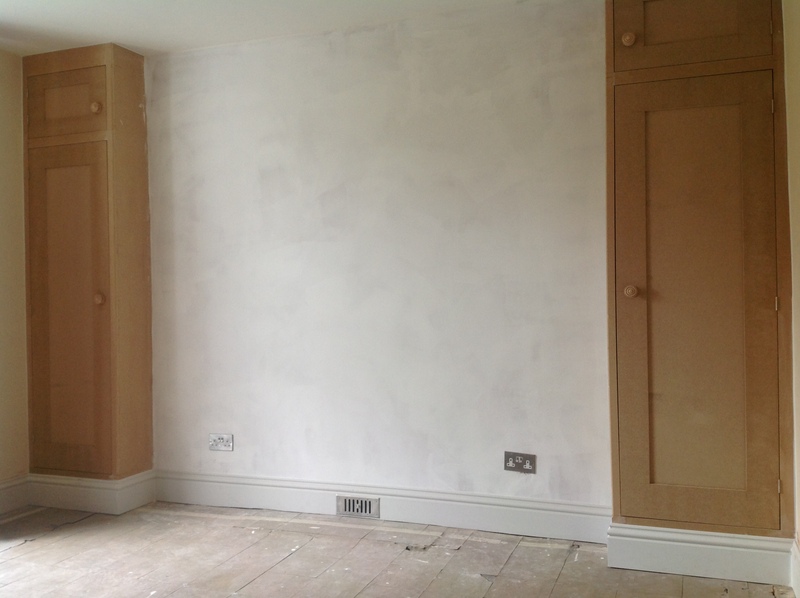 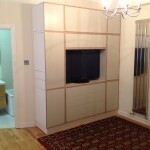 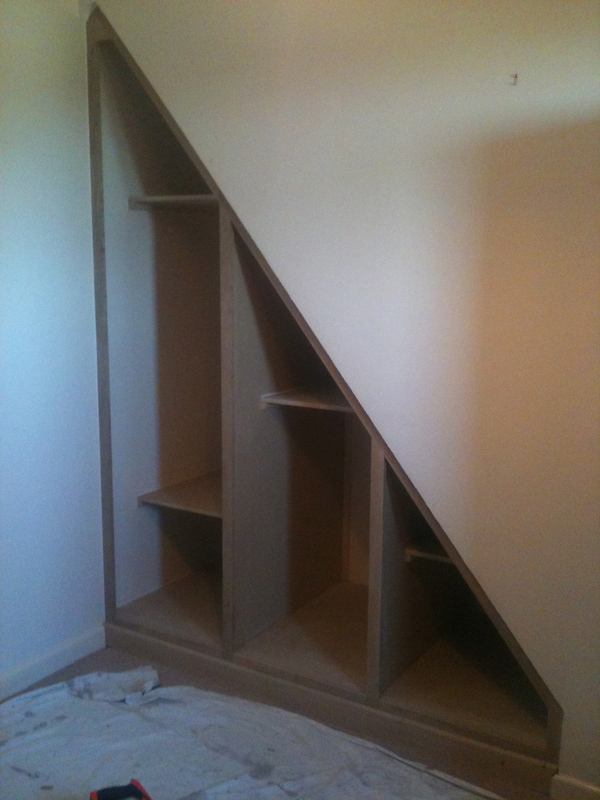 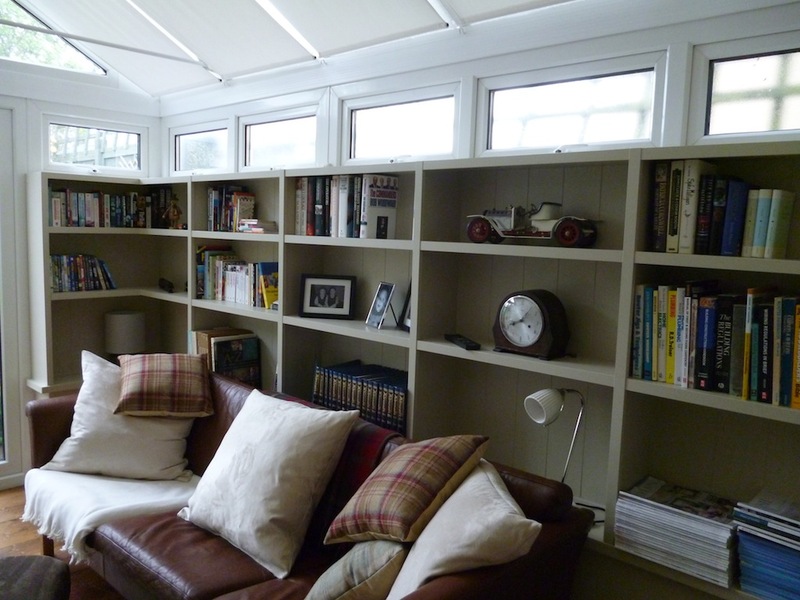 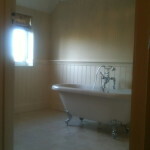 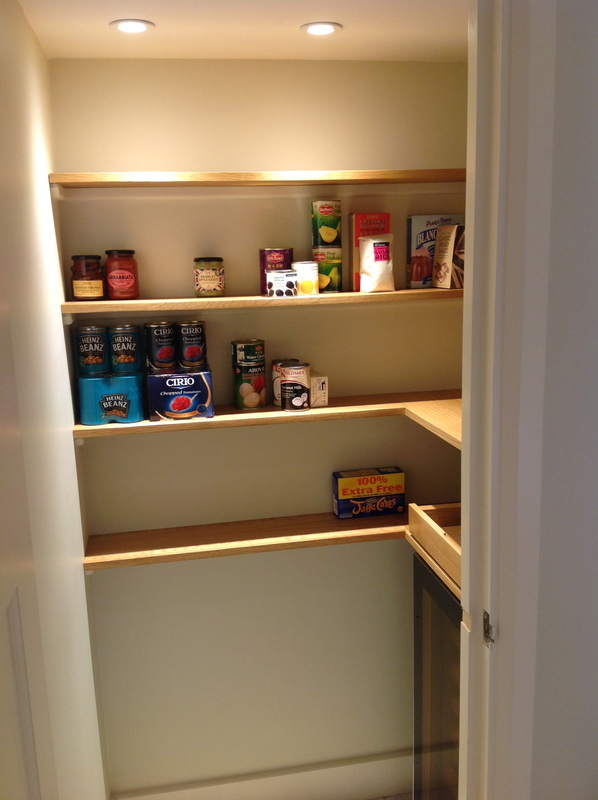 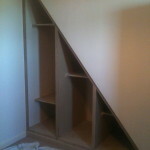 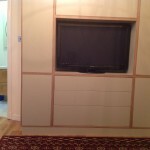 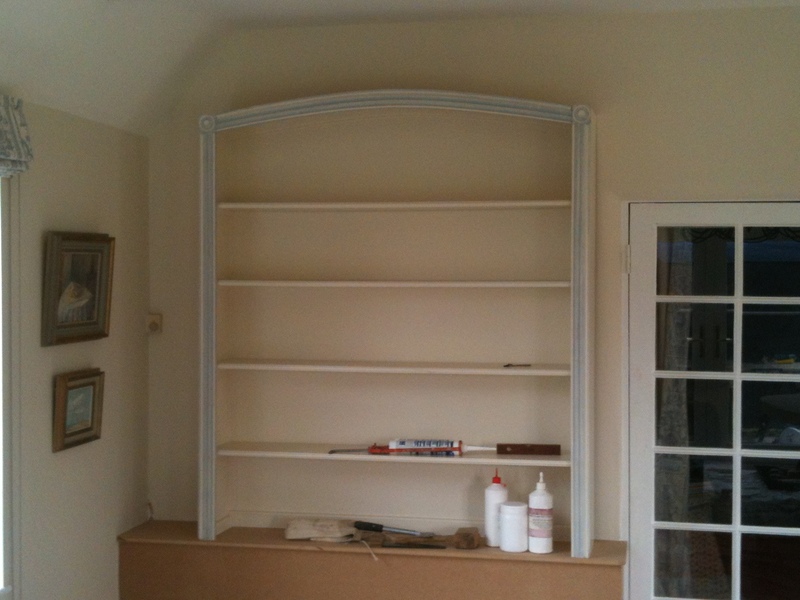 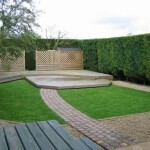 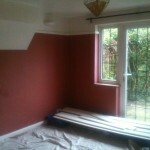 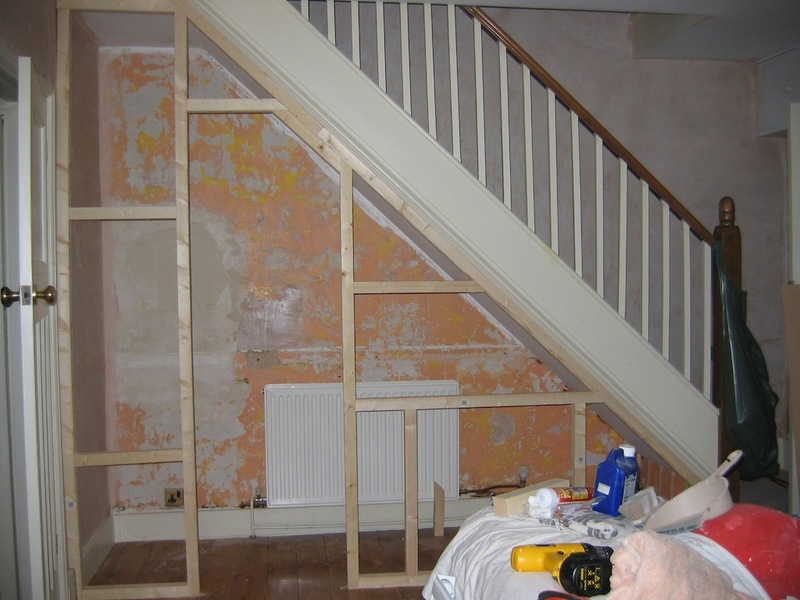 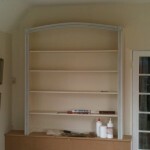 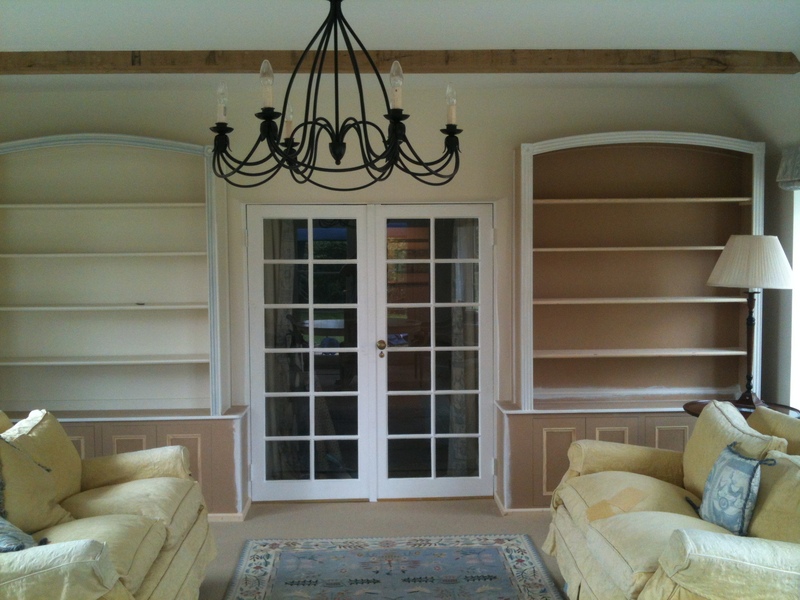 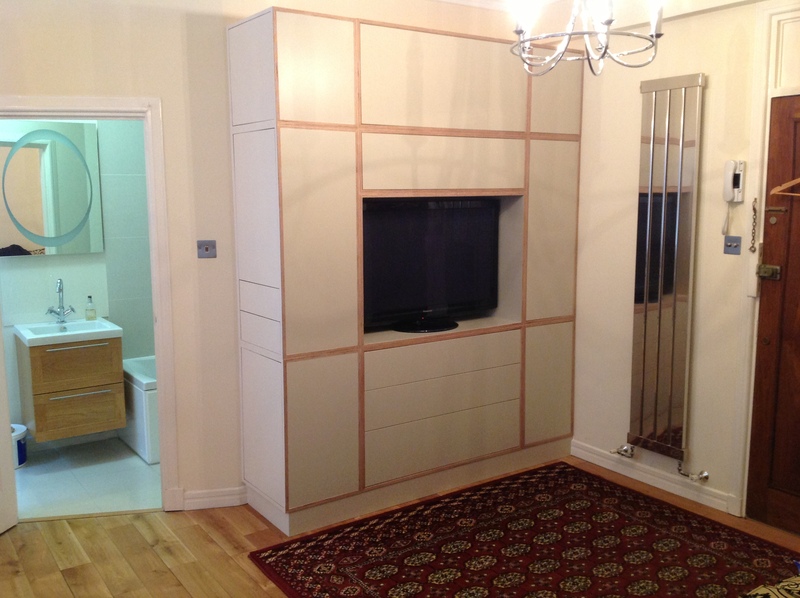 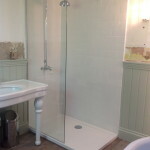 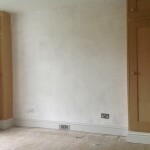 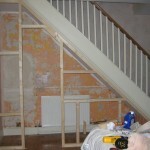 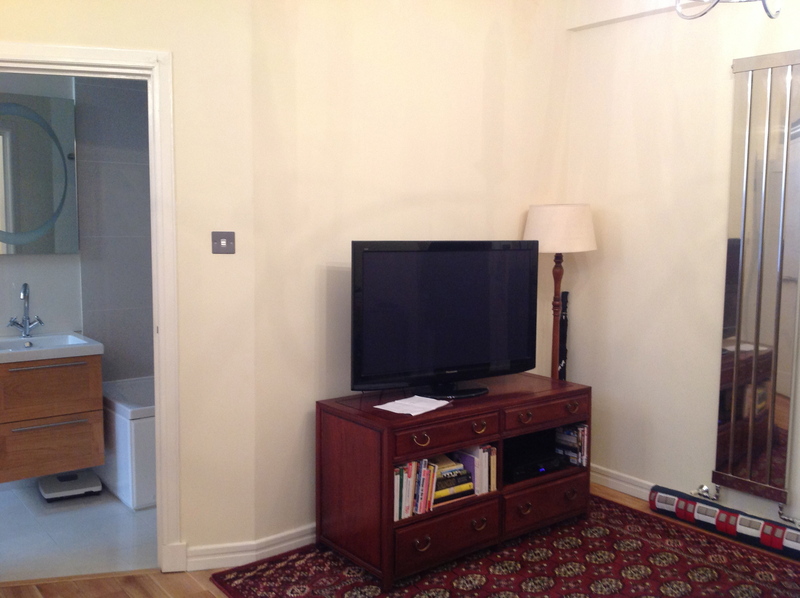 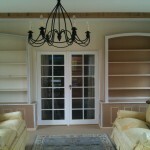 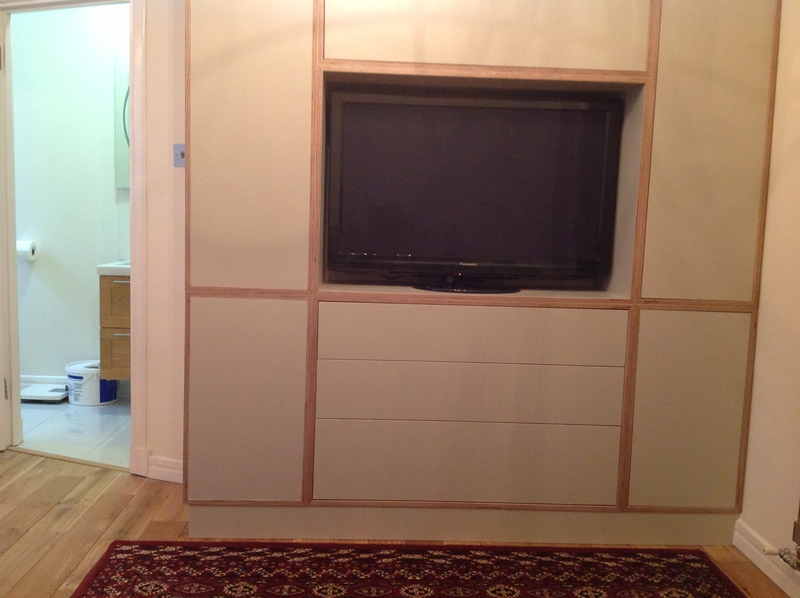 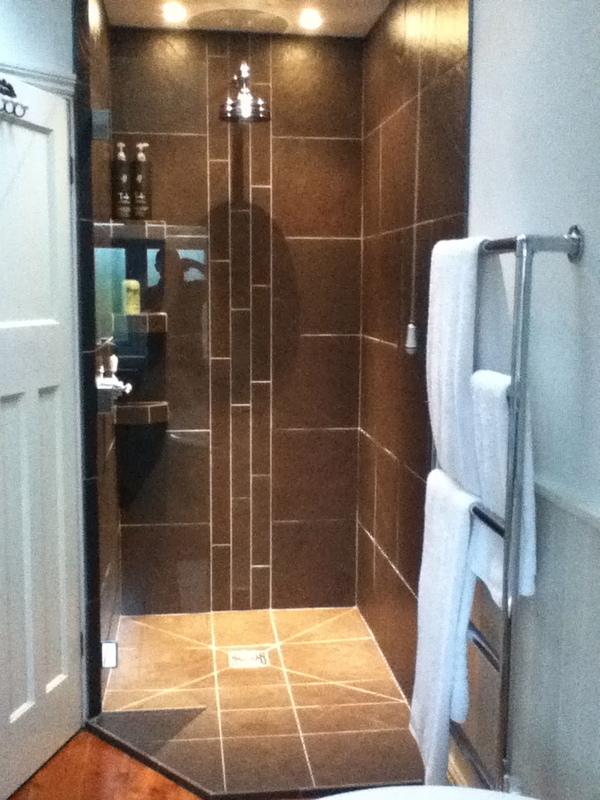 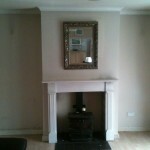 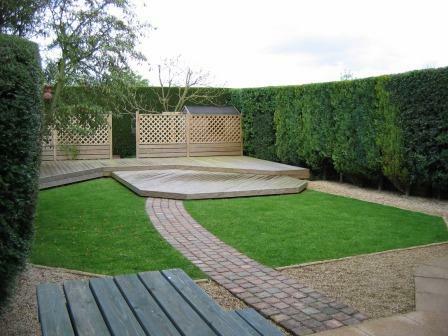 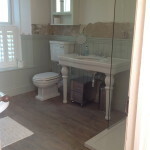 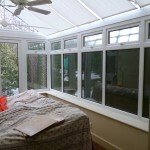 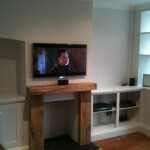 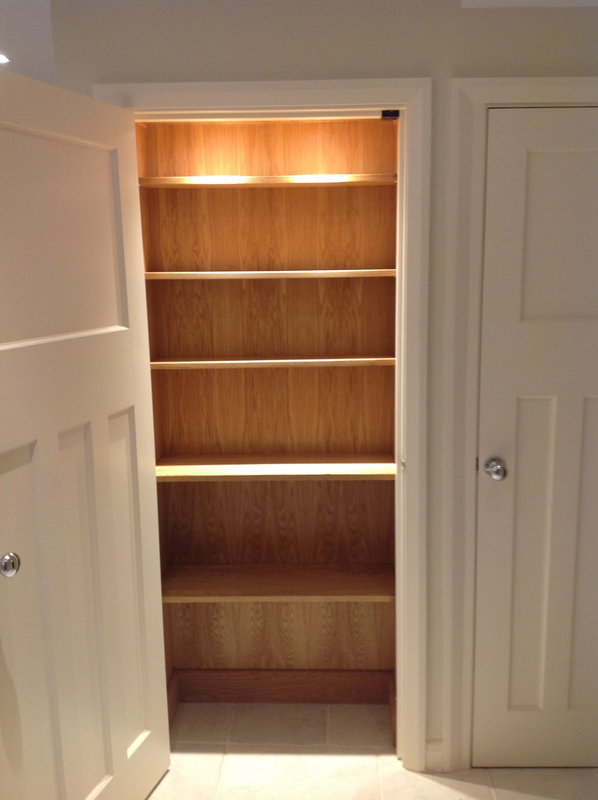 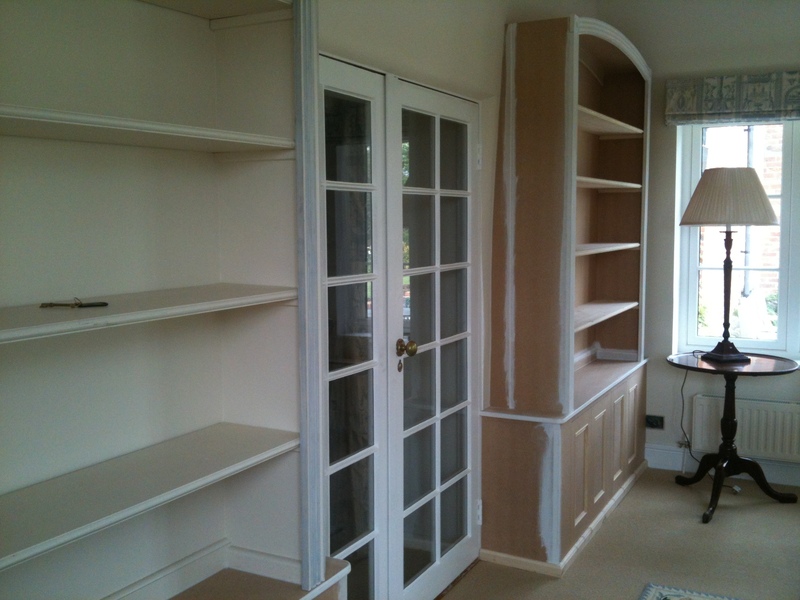 I can project manage the whole build from design to finished article. 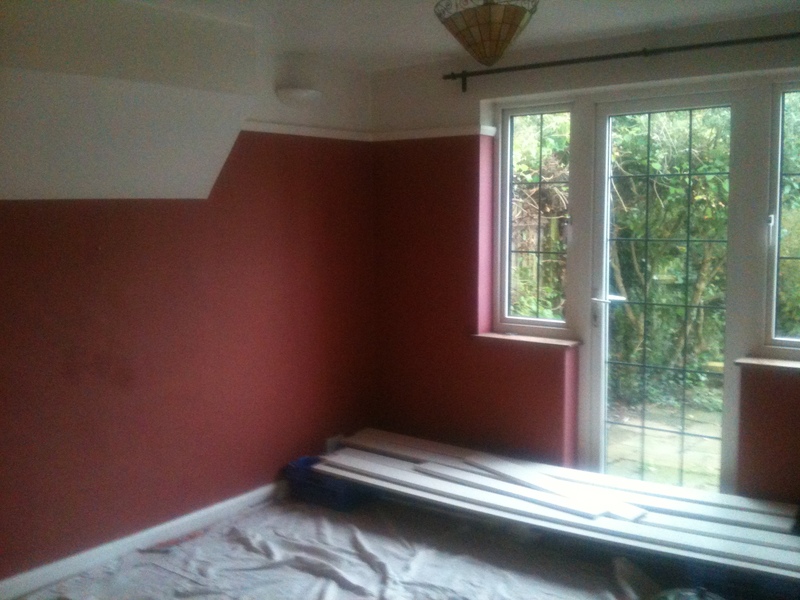 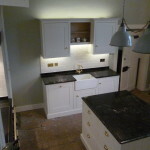 I undertake the majority of work myself and work exclusively on your project, once started. 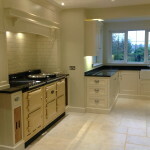 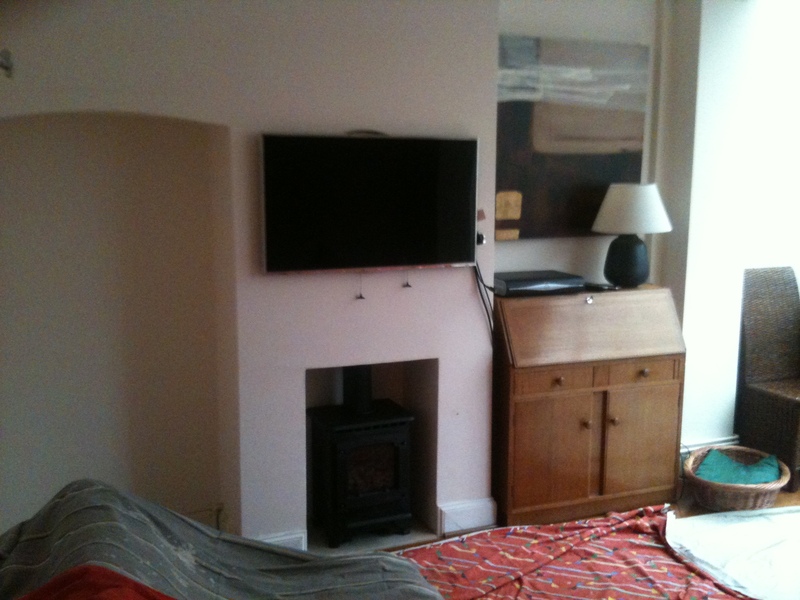 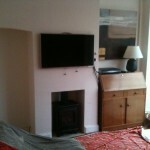 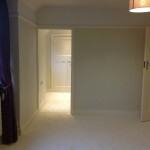 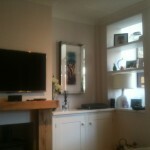 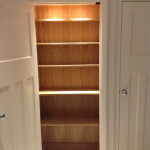 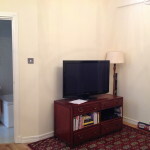 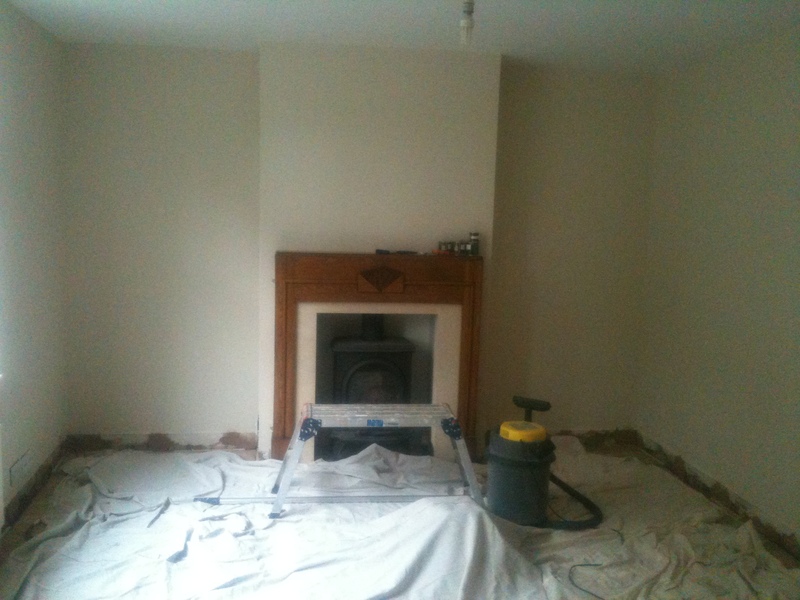 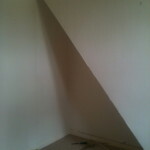 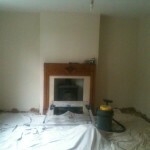 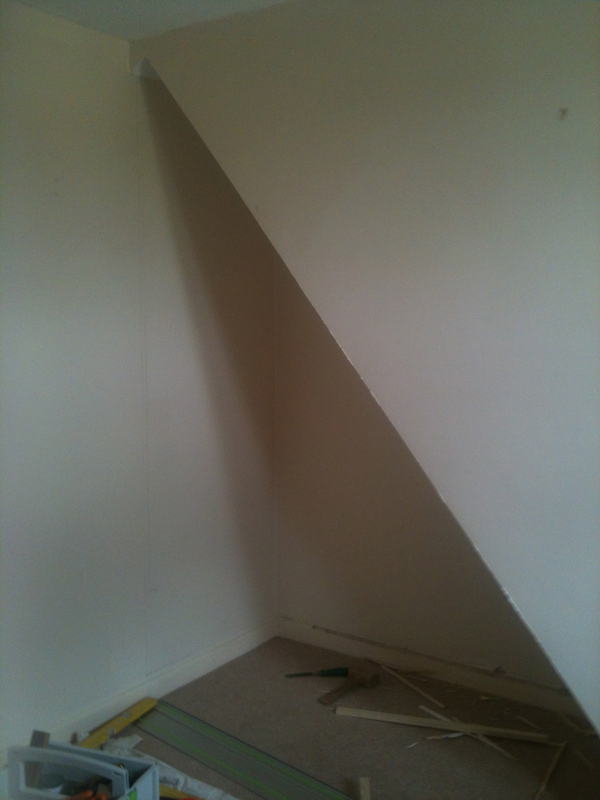 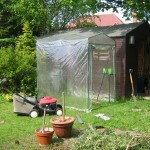 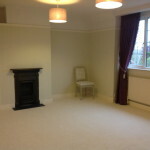 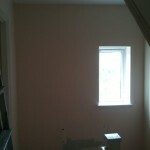 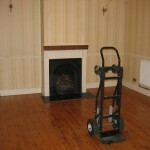 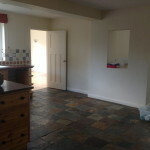 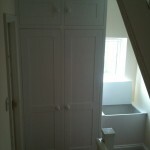 Where additional trades are required, such as an electrician or Gas Safe installer, I can organise these on your behalf. 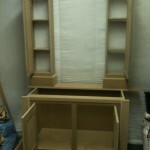 In effect I’m a working project manager. 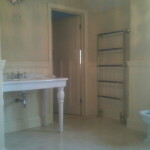 Prices given are for guidance only. 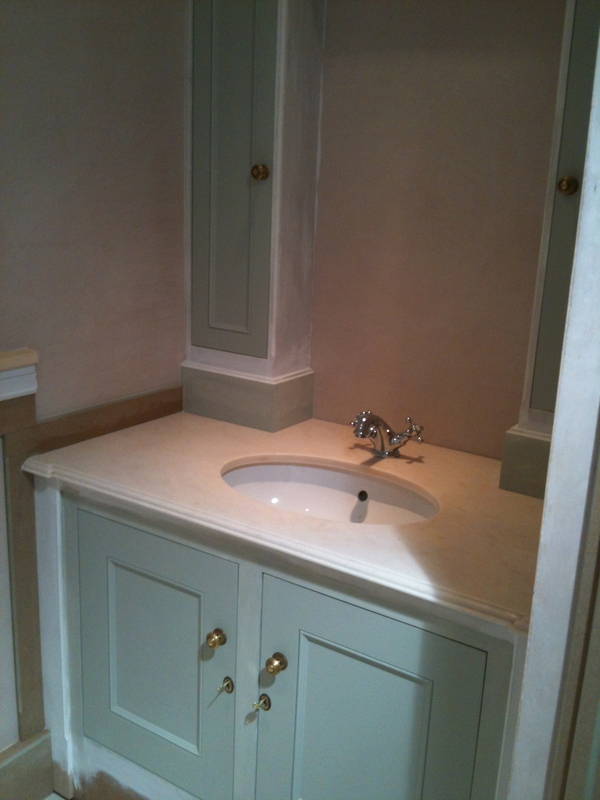 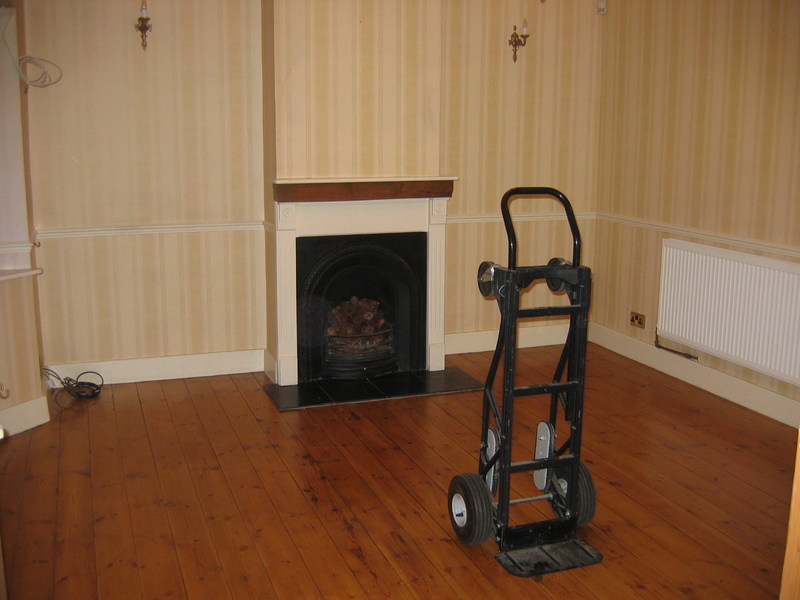 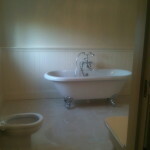 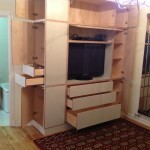 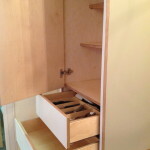 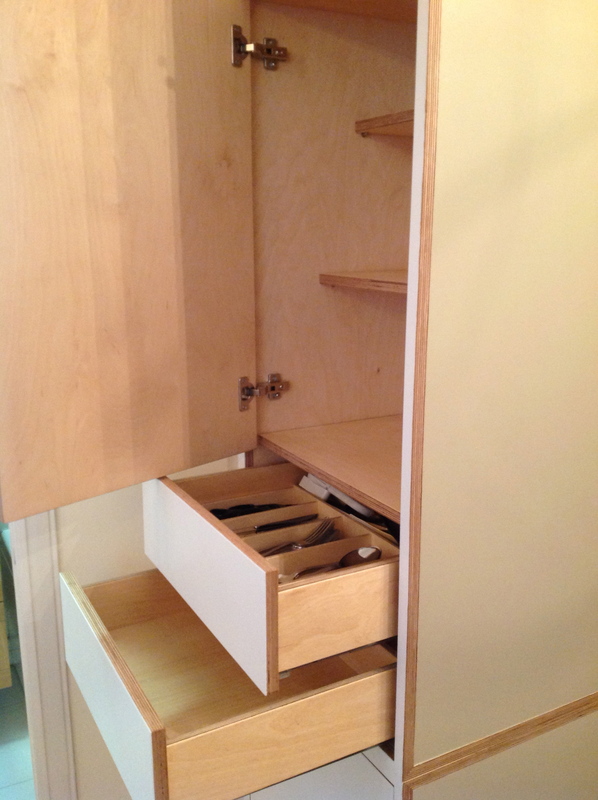 They would, of course, vary according to the materials used, finish and detail required. 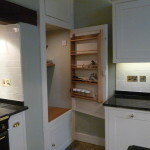 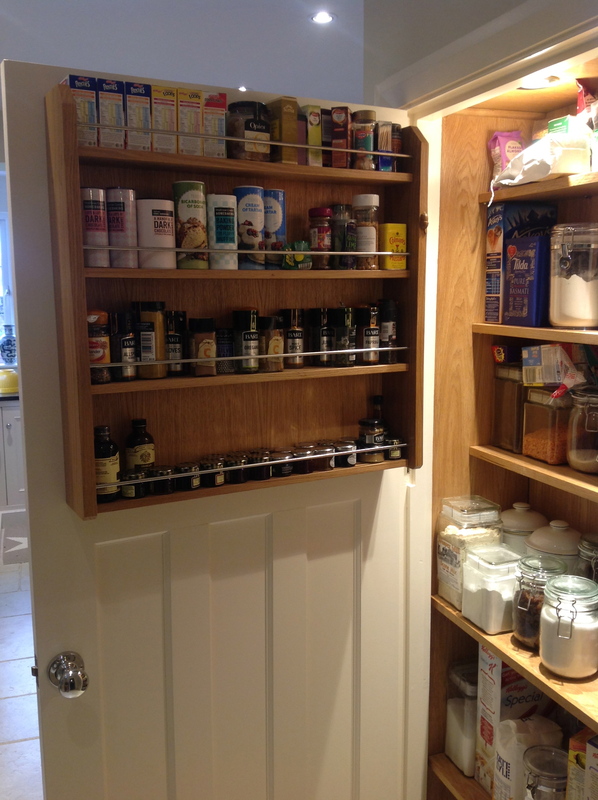 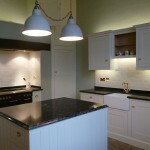 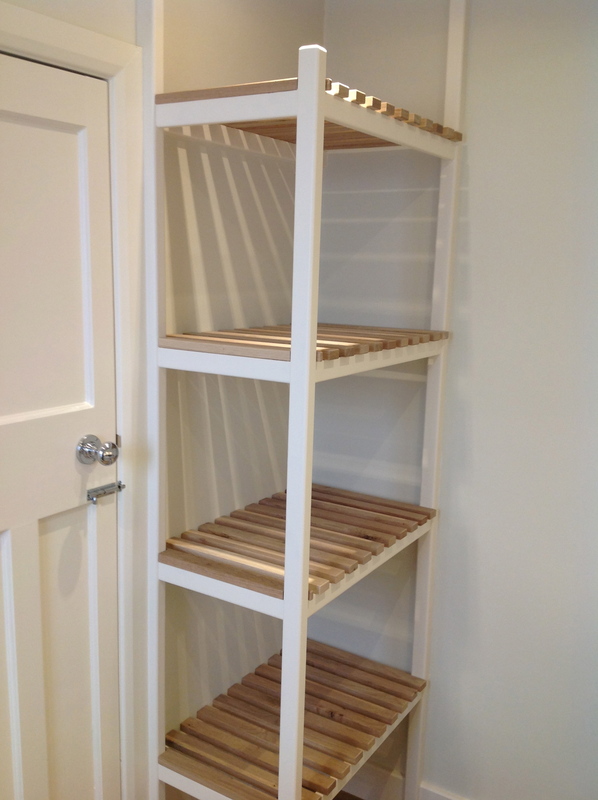 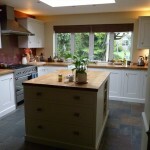 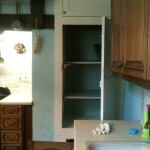 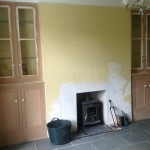 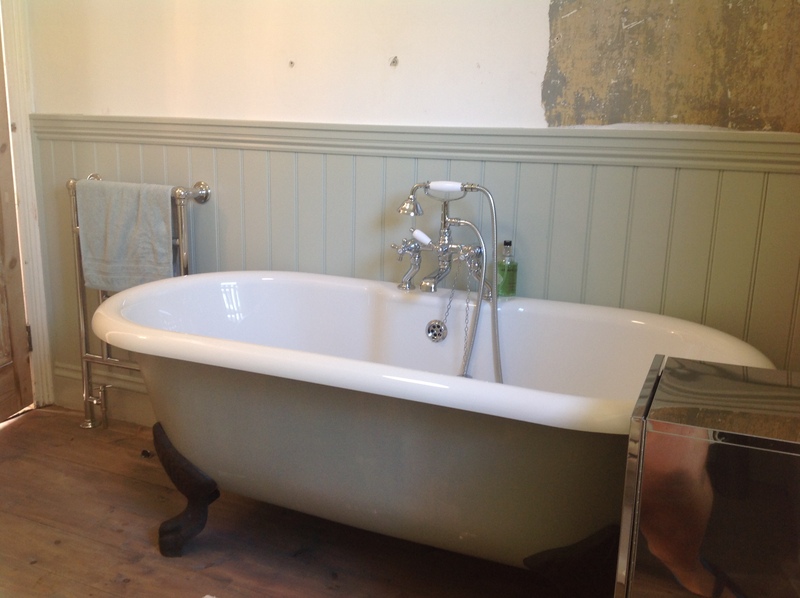 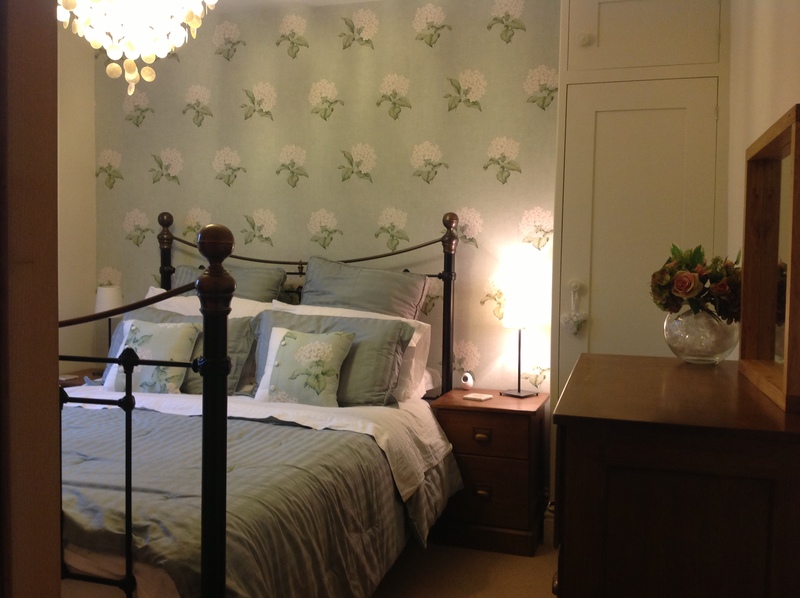 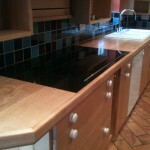 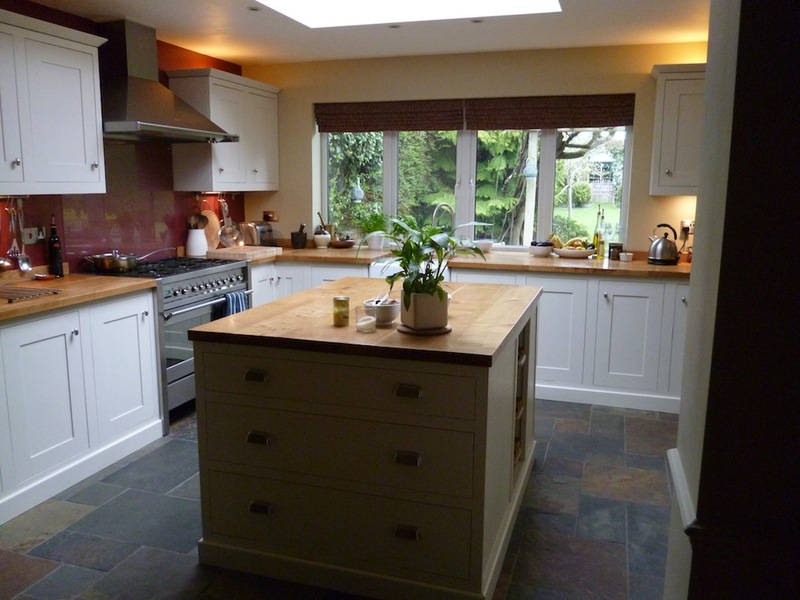 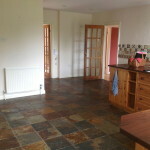 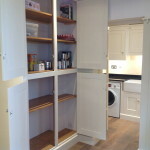 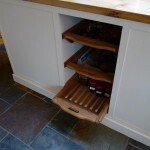 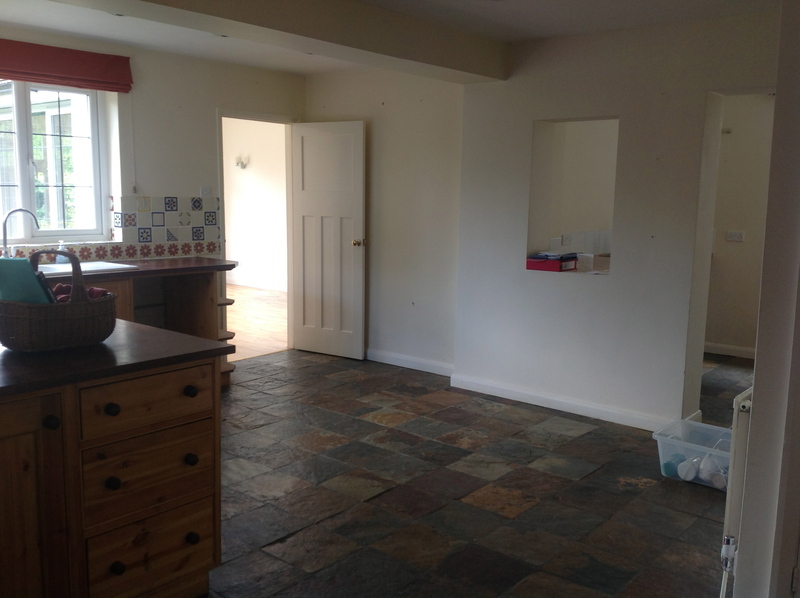 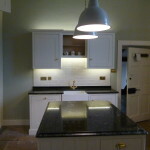 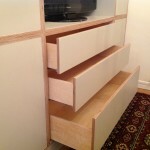 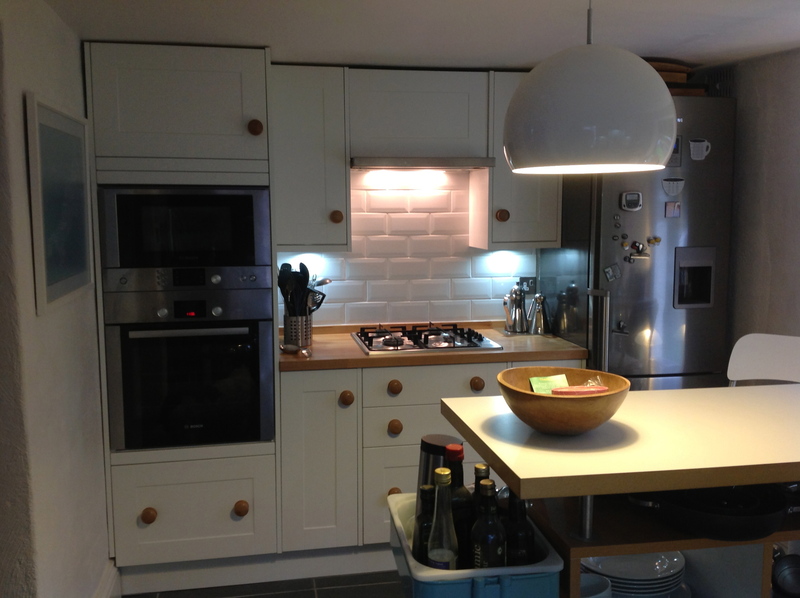 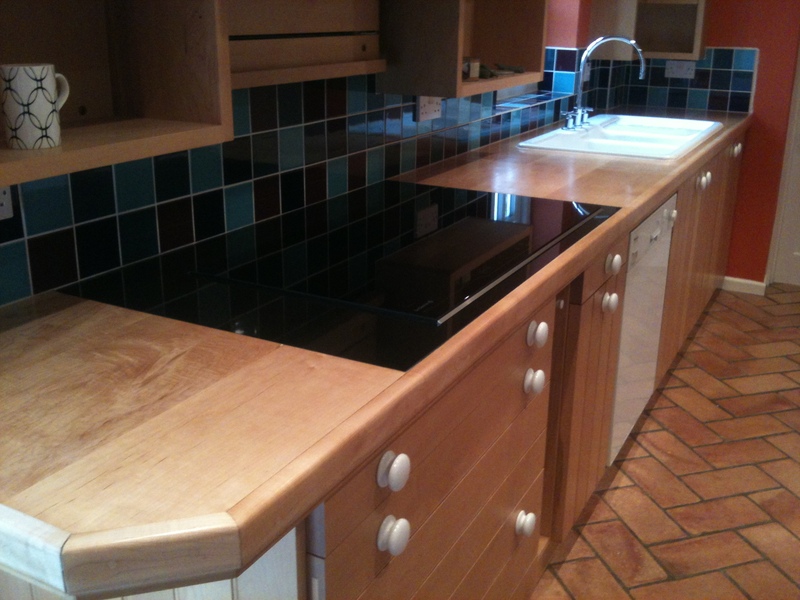 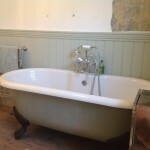 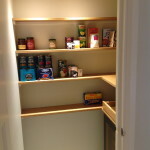 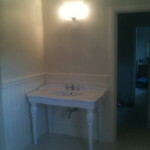 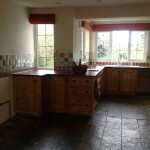 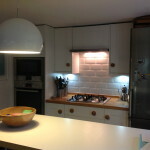 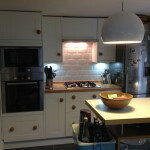 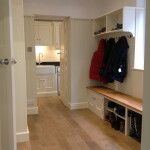 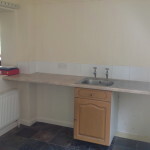 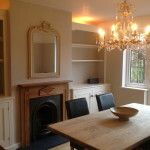 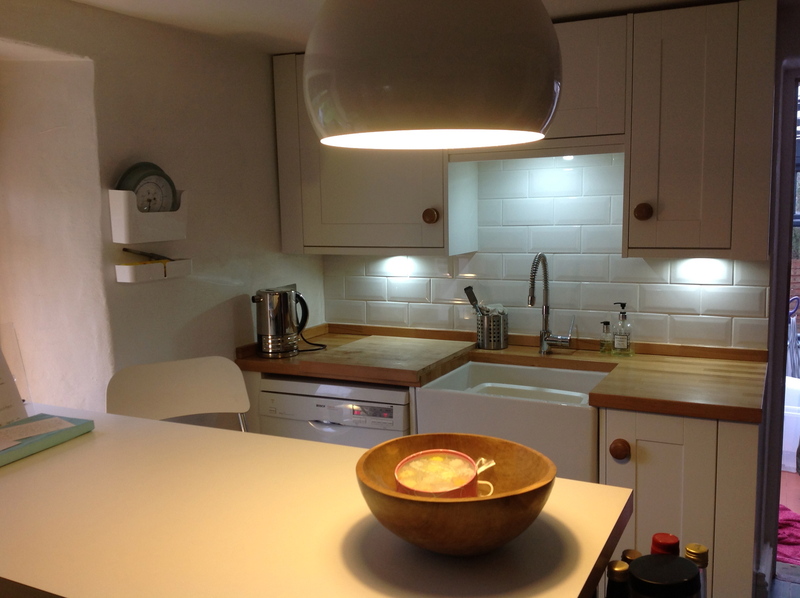 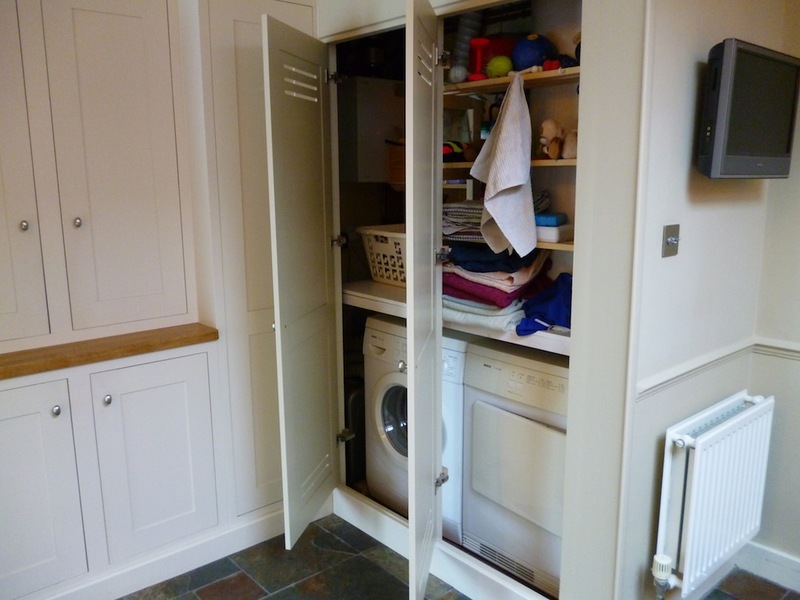 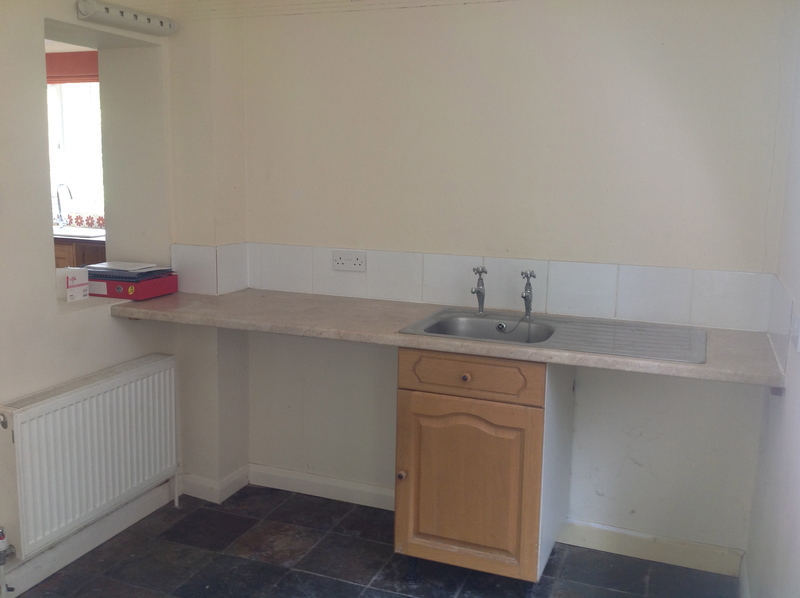 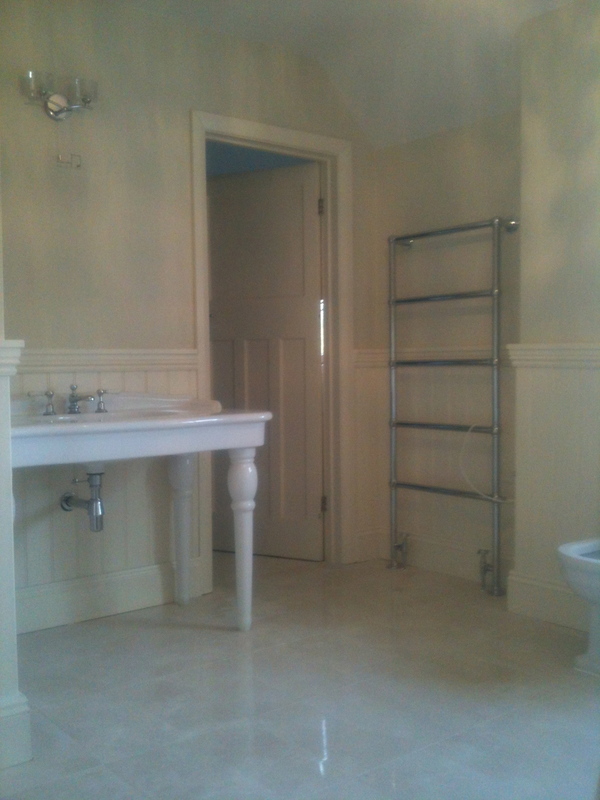 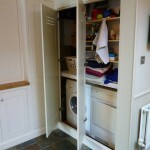 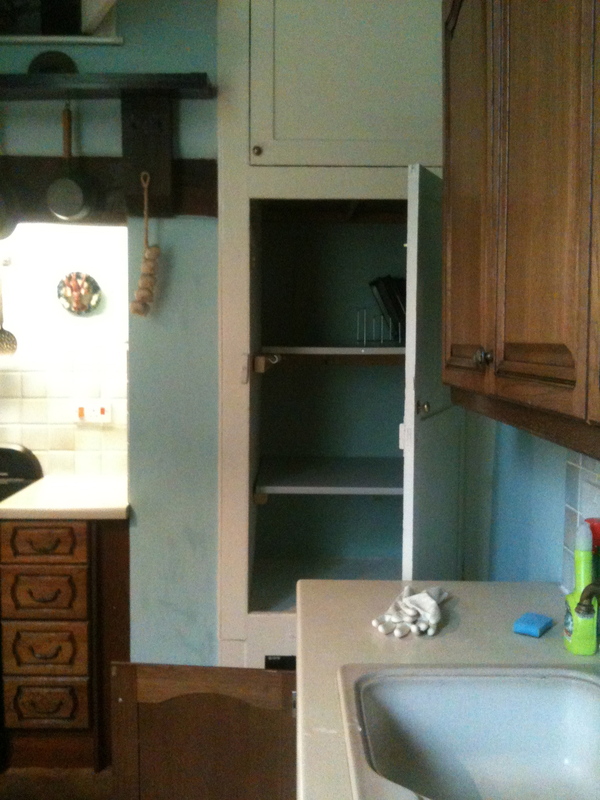 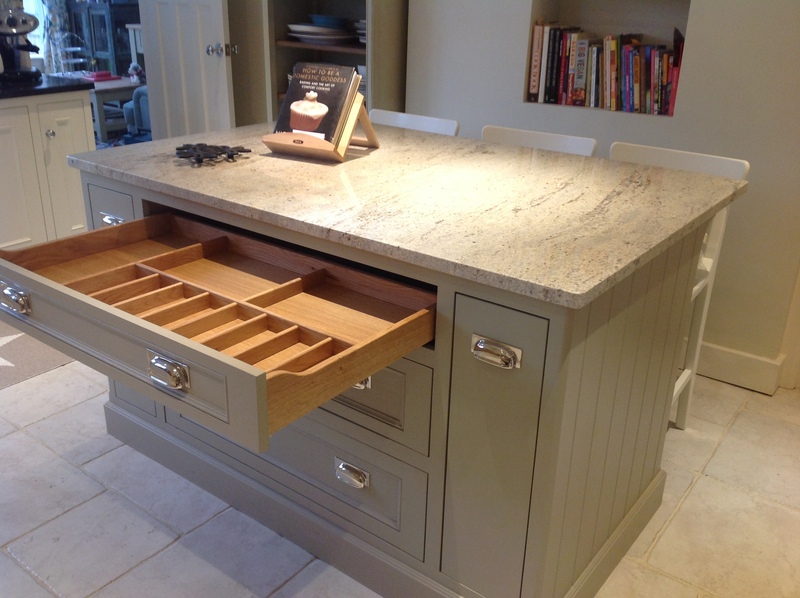 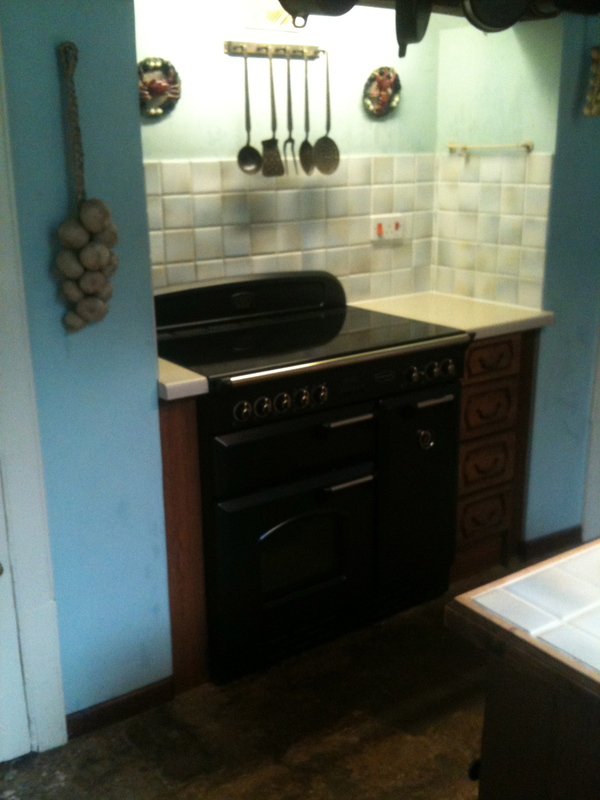 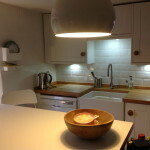 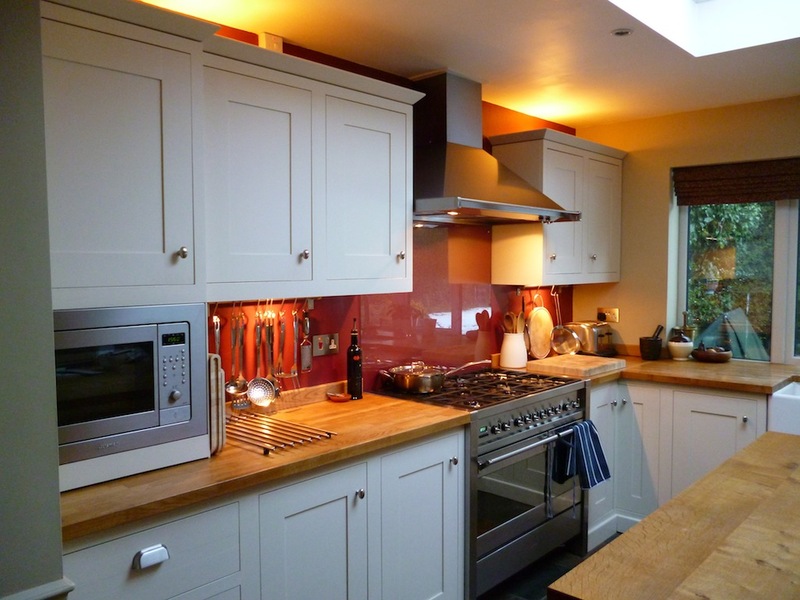 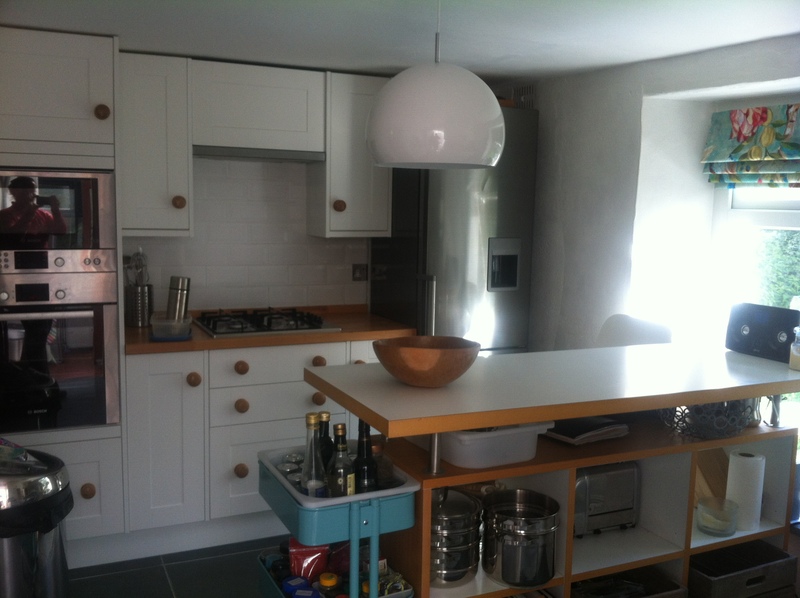 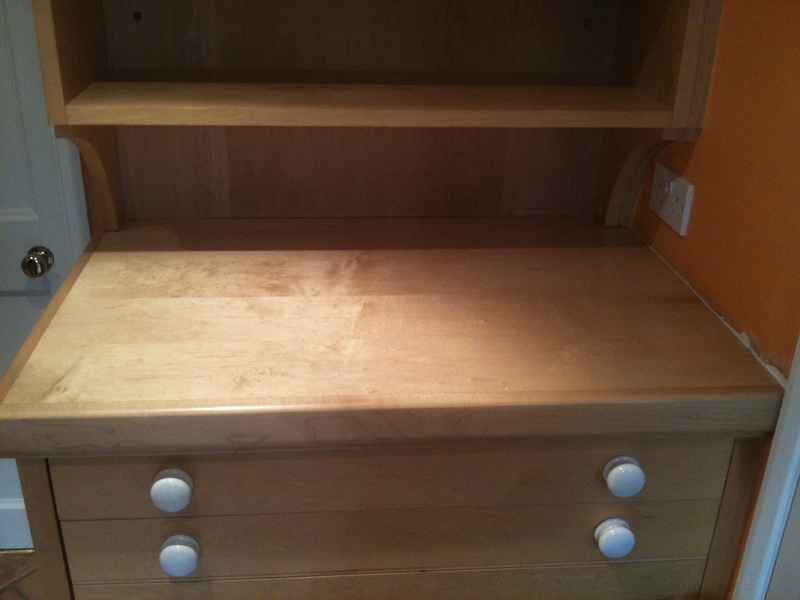 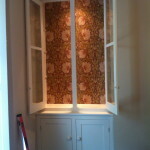 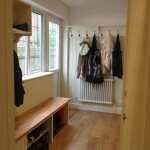 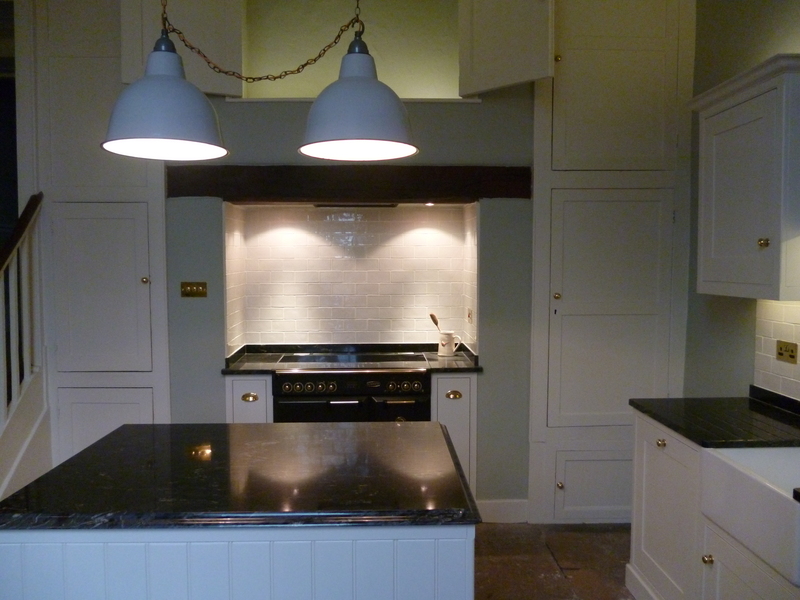 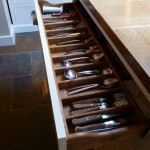 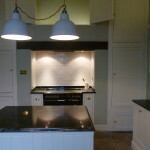 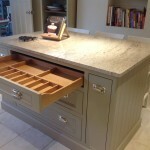 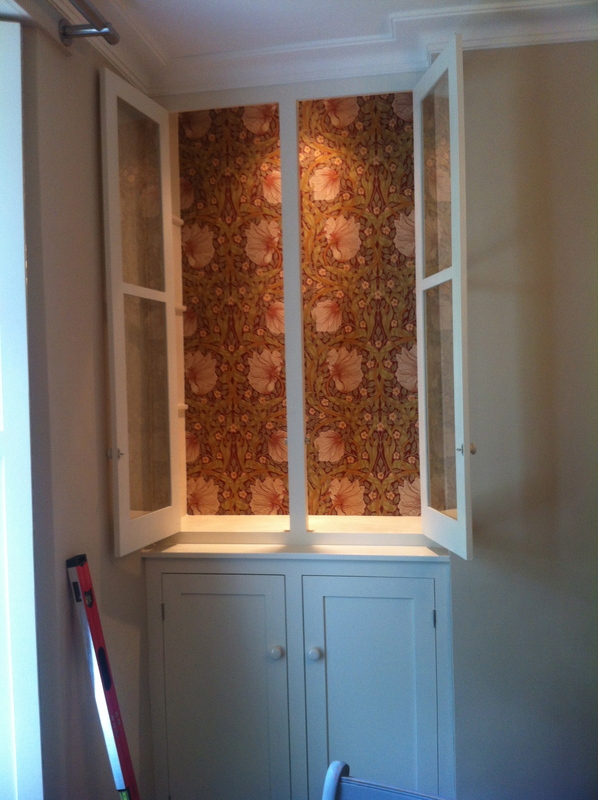 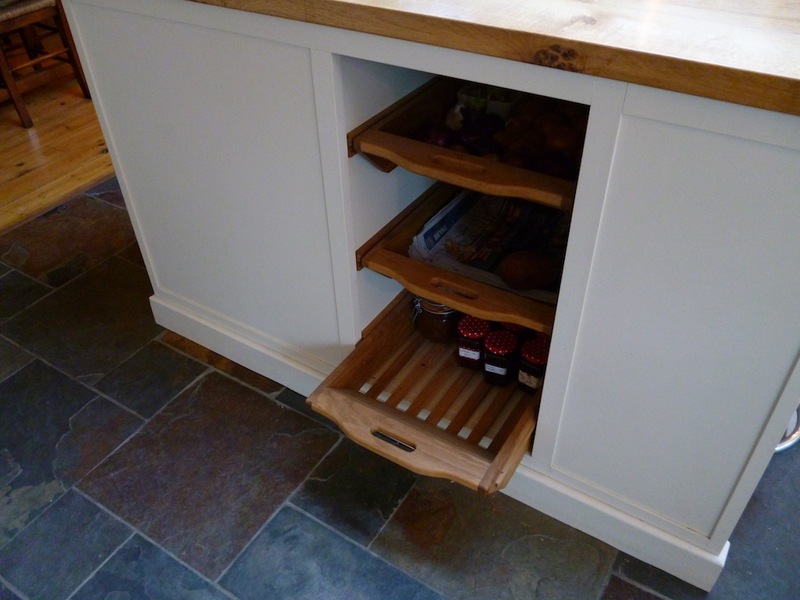 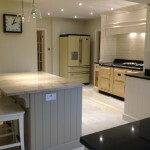 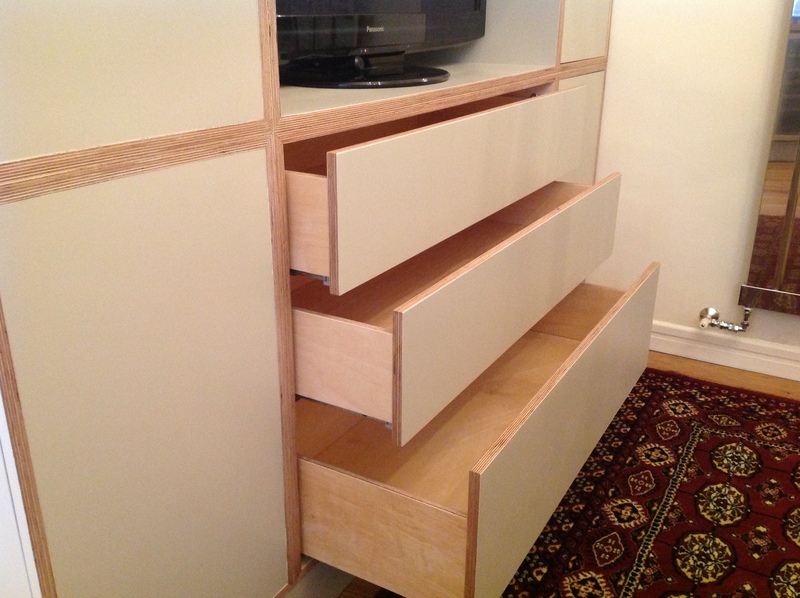 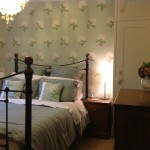 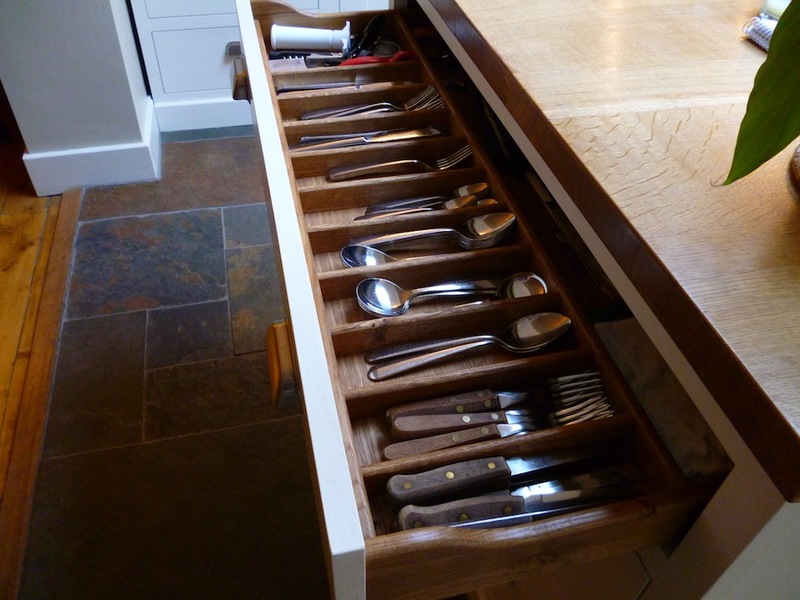 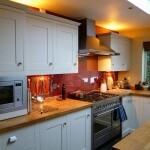 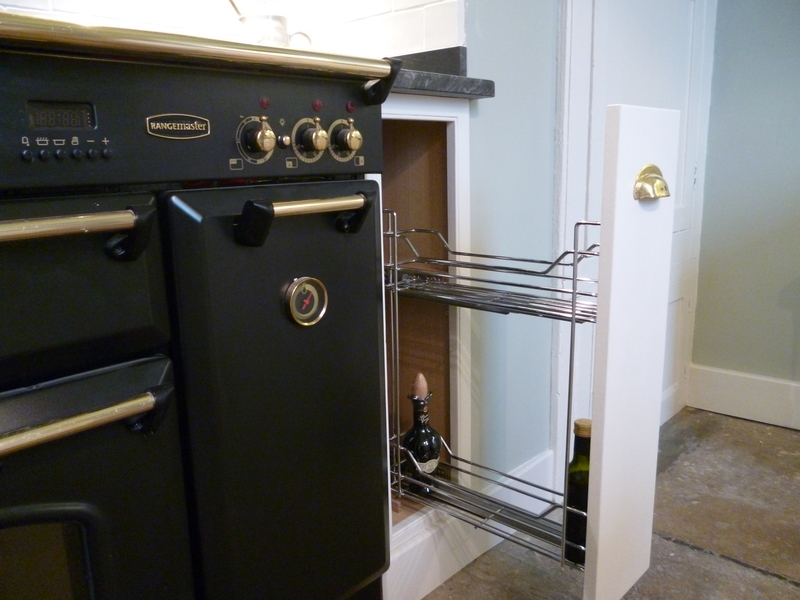 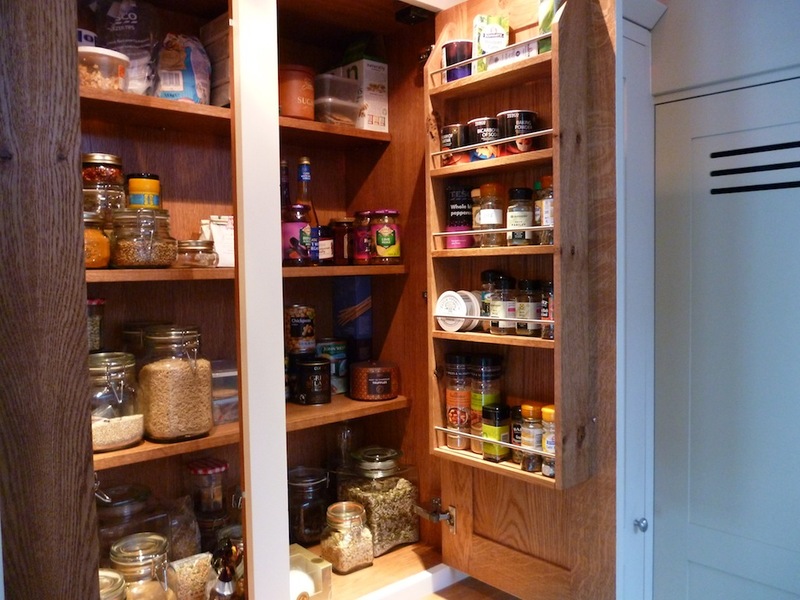 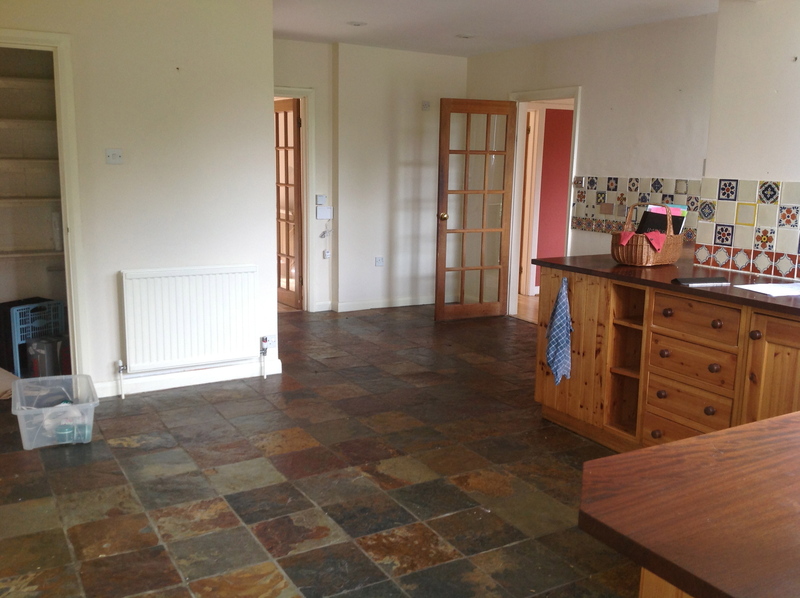 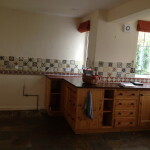 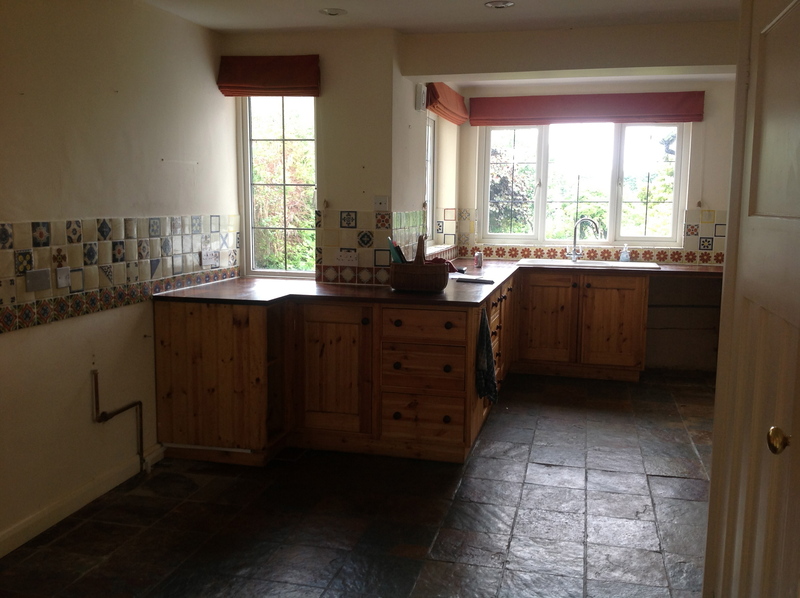 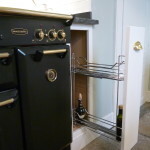 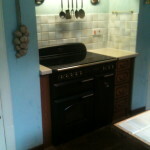 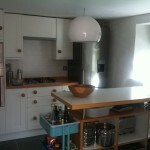 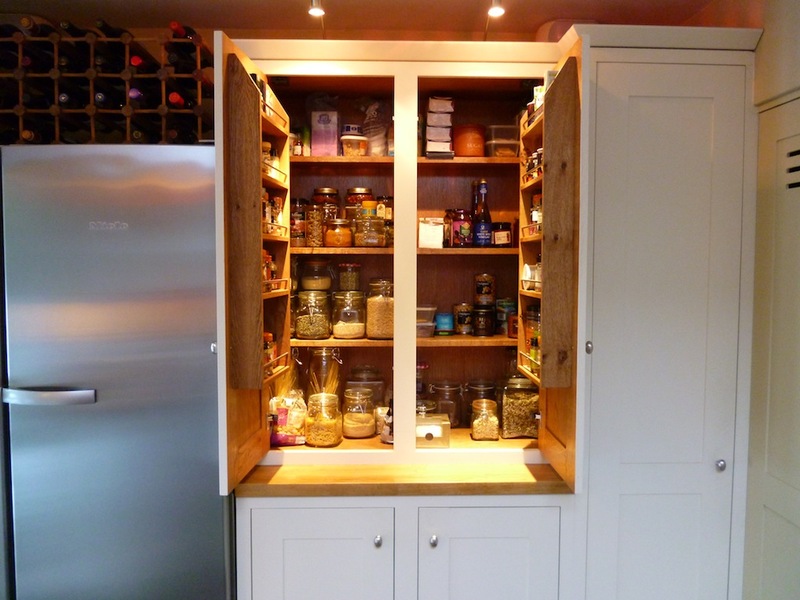 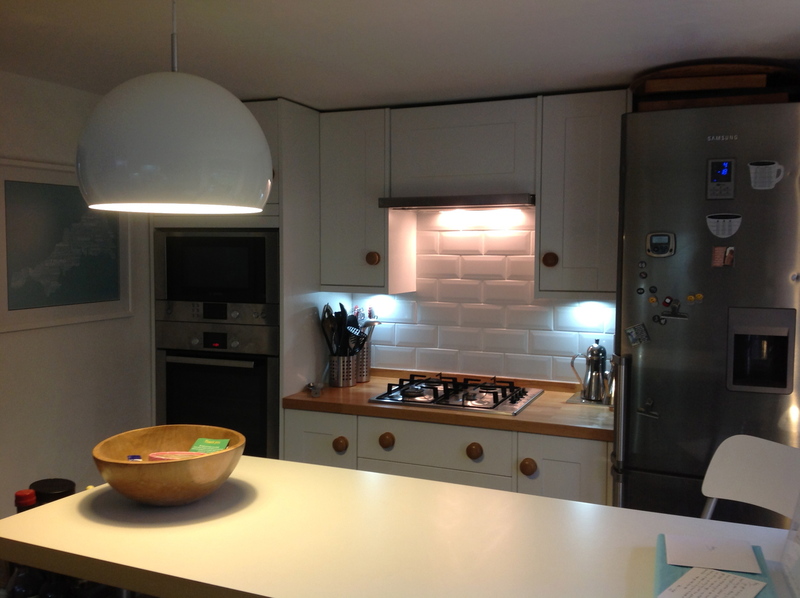 As a guide, my handmade kitchen start from approximately £10,000, this price includes fitting and plumbing.